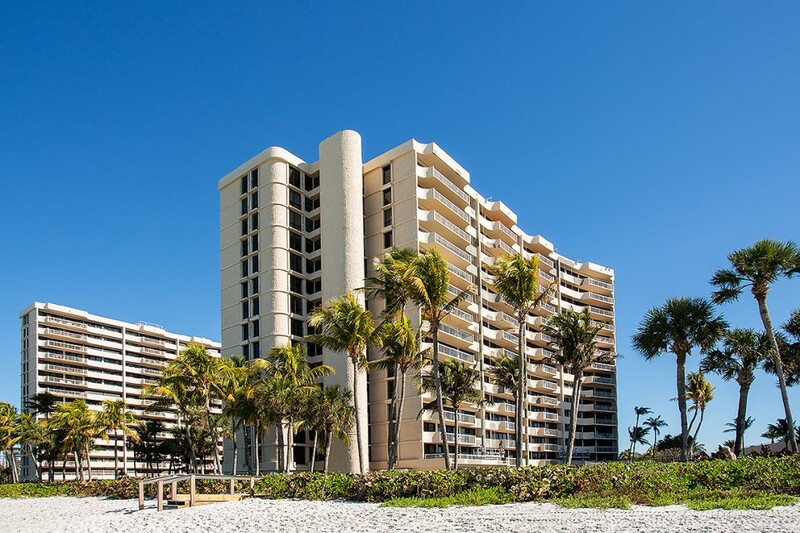 Exclusive Listings - Paradise Realty of Naples LLC. 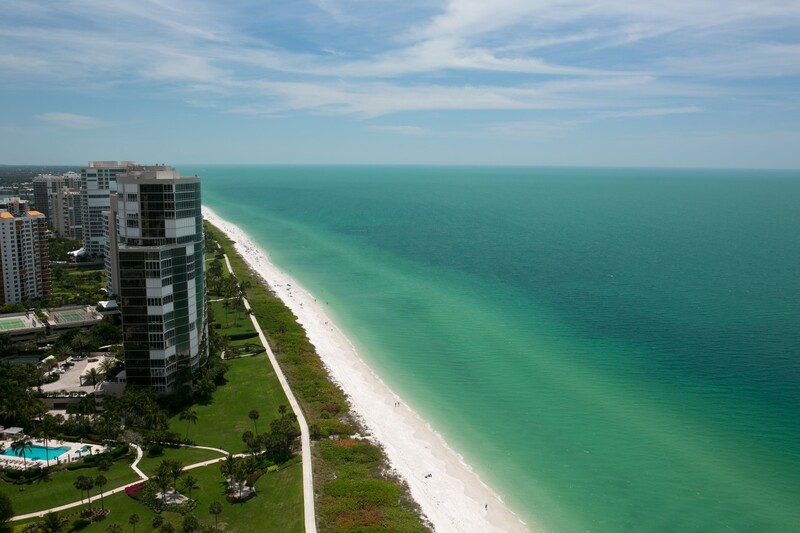 Paradise Realty of Naples. 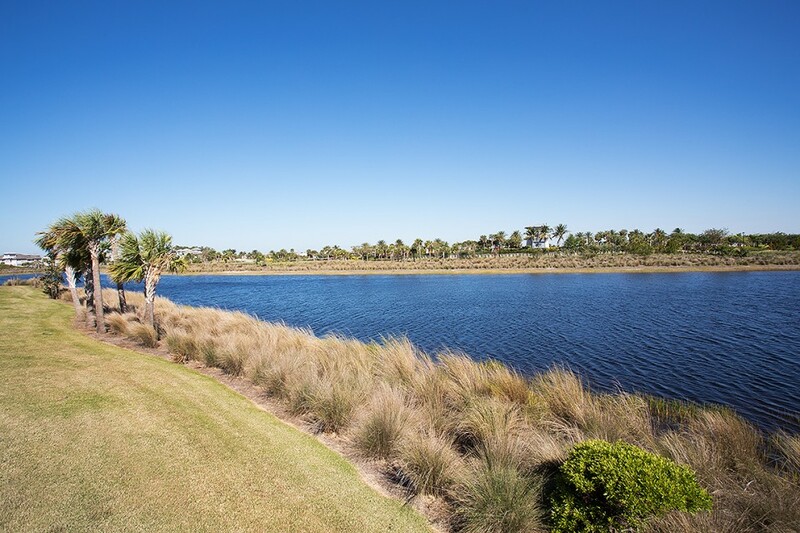 LLC represents some of Naples’ finest properties, offering expert experience in premiere neighborhoods such as Port Royal, Aqualane Shores, Old Naples, Downtown Naples, and many of Naples’ luxury golf communities. 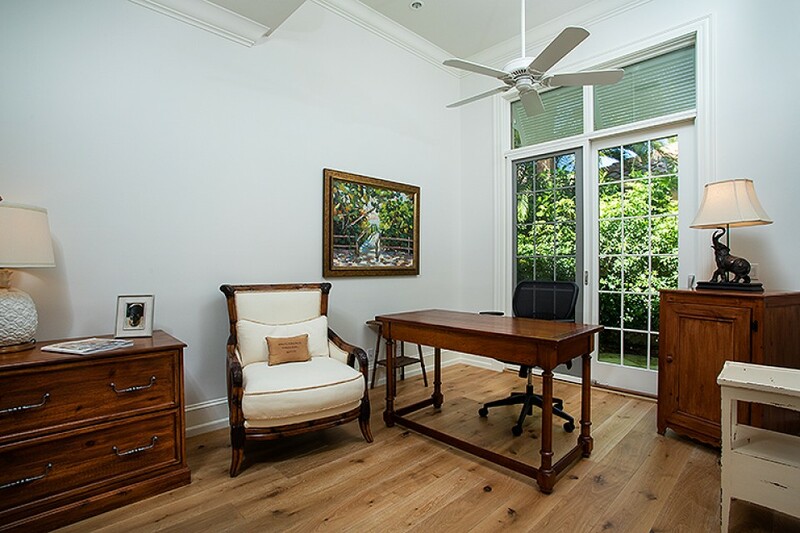 Please browse through our current listings of beautiful residential homes and condominiums in some of the areas’ most coveted communities. 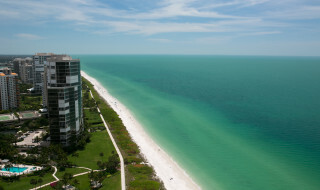 Offering dramatic and incomparable 360-degree views along Gulf Shore Boulevard North, this is the first opportunity for purchase of one of the most prized penthouse residences within Naples most prestigious buildings, the Enclave at Park Shore. 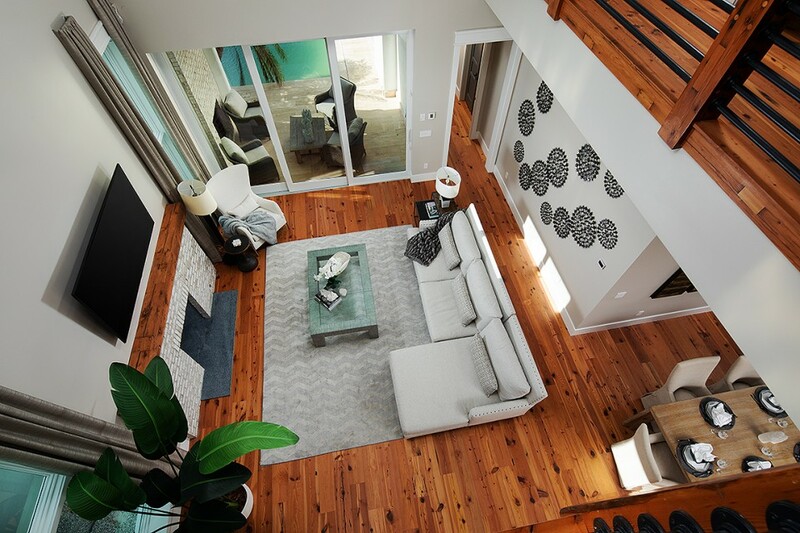 The Enclave is home to only 28 residences, with each residence occupying an entire floor. 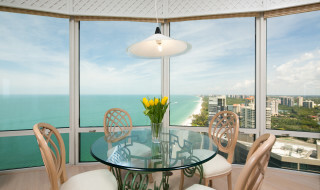 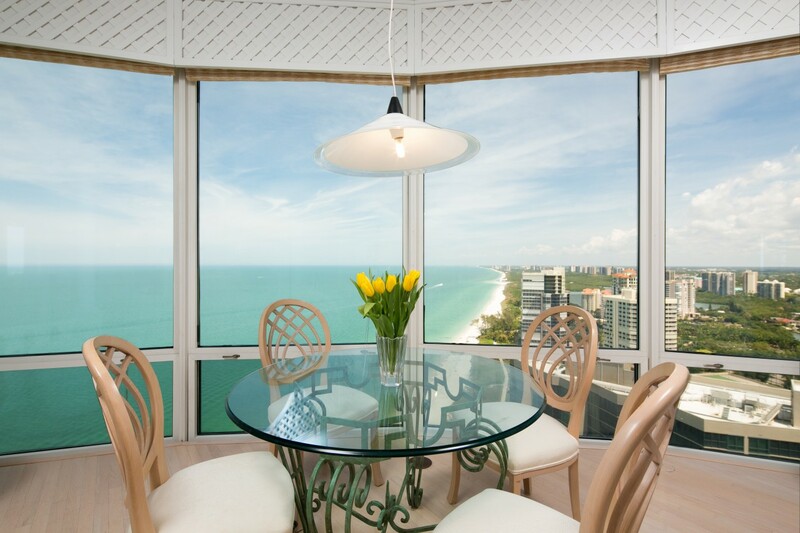 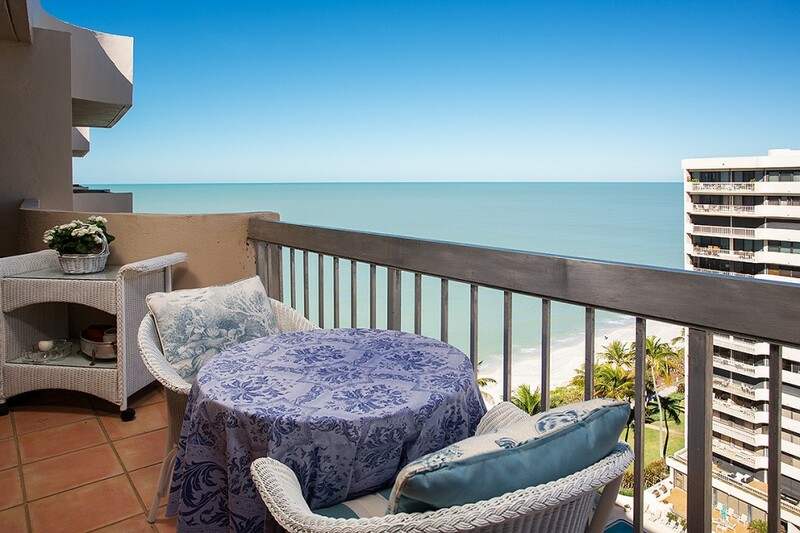 Penthouse 4 is nestled on the premium top floor location and offers one of the most coveted, unobstructed views of the Naples beachfront and surrounds. 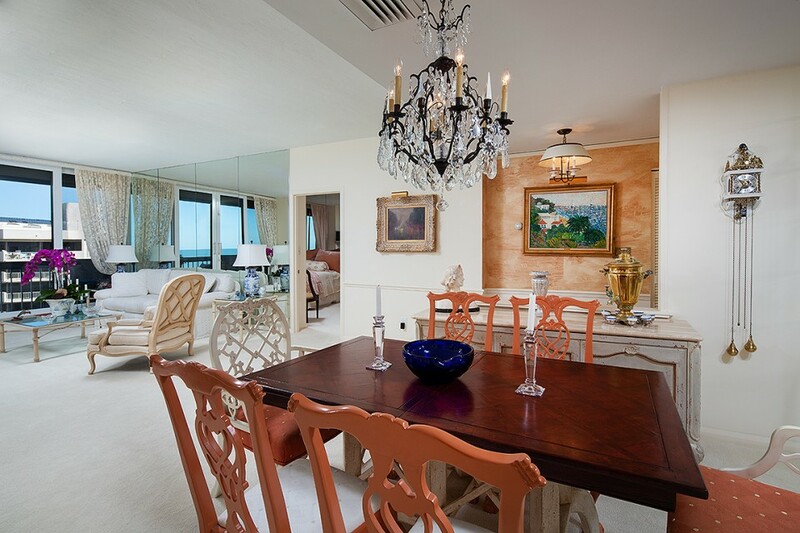 Thoughtfully customized by its original owner, a visionary and celebrated international author, this residence exudes an elegant, yet comfortable ambiance. 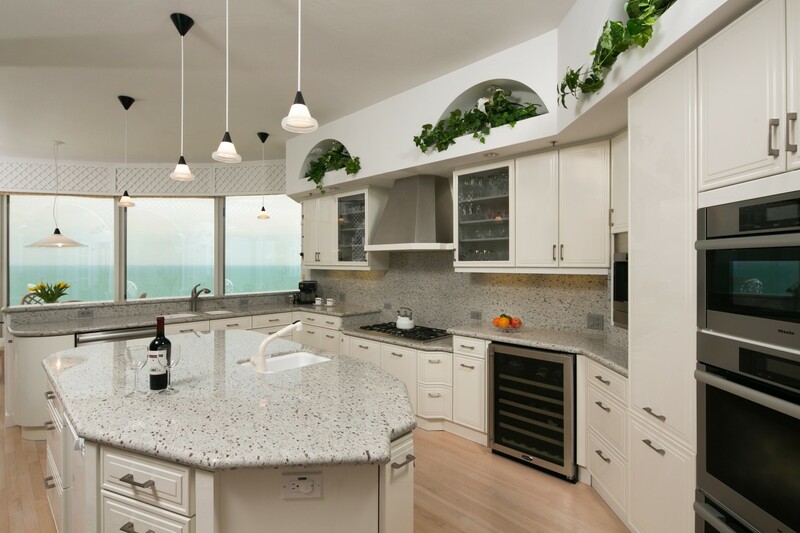 Penthouse 4 offers an expansive floor plan encompassing over 7,600 square feet with four bedrooms, private office, and four full baths. 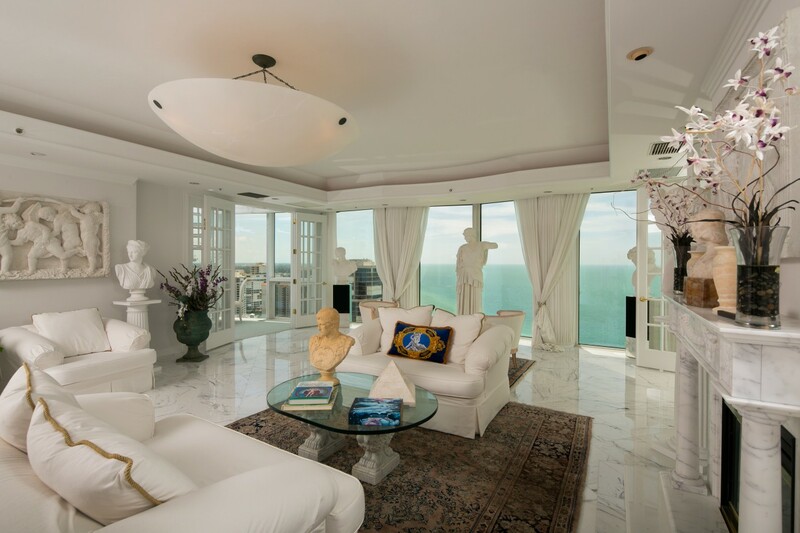 Designed with Grecian art deco appointments throughout, this home provides expansive views from floor-to-ceiling windows in nearly all living spaces, marble flooring, thoughtfully designed custom built-ins, artwork, and furnishings designed specifically for this residence. 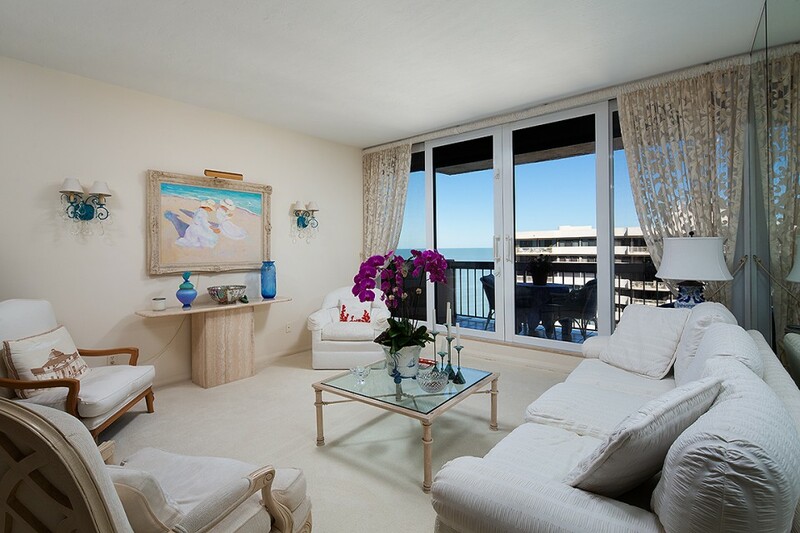 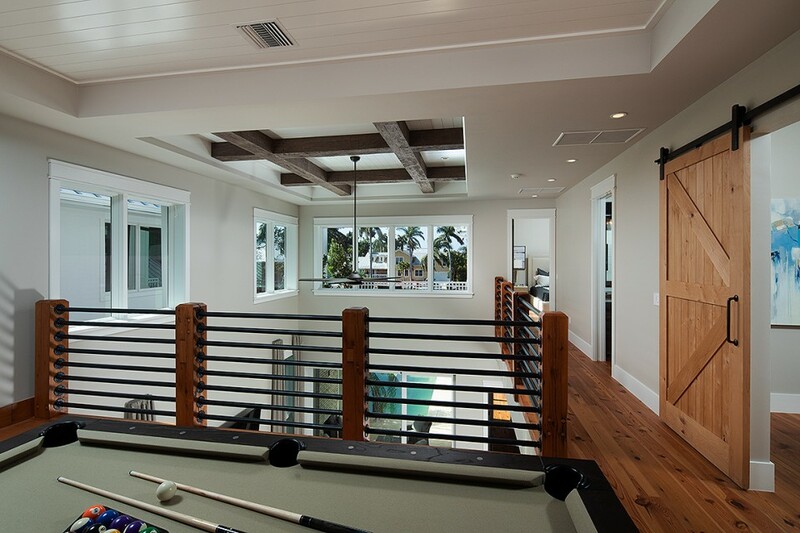 Penthouse 4 comes complete with a private three-car attached garage area, which provides immediate access to the Enclave beach walkway and pool area. 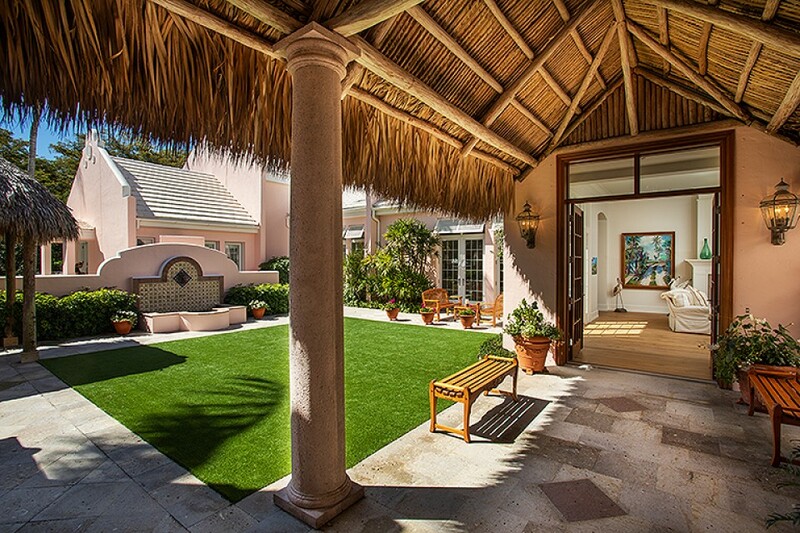 Perfectly situated within Little Harbour, a premier gated community consisting of only 32 residences and located between Port Royal and Aqualane Shores, this home offers a sophisticated spin to classical Bermuda-style design.Great attention has been given to implementing quality finishes and preserving the ultimate in privacy. 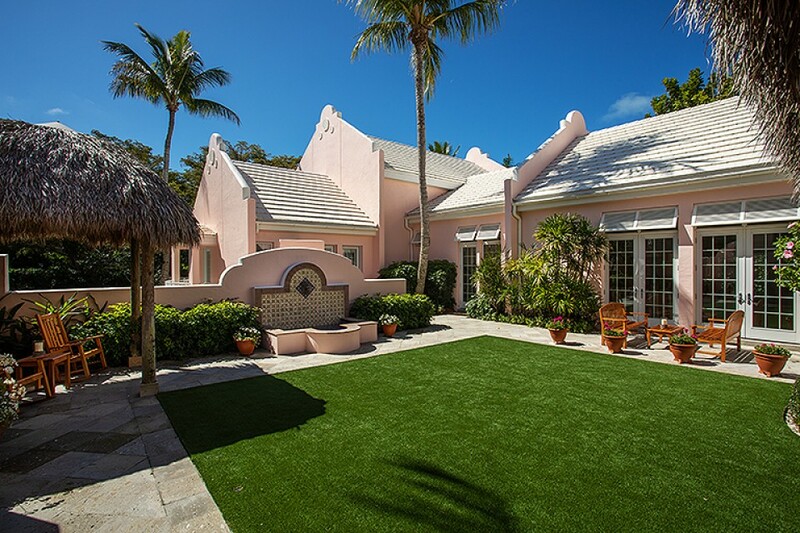 In 2018, this elegant courtyard-style estate was masterfully renovated under the direction of the Williams Group, Inc.The property offers a total of 4 bedrooms,4 full baths and 2 half baths,including a beautifully appointed, private entry guest cottage. 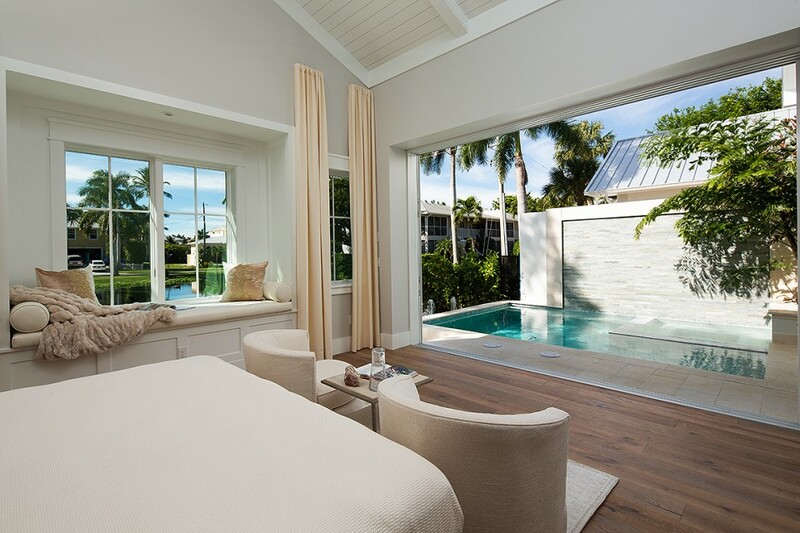 Walls of French doors surround the central courtyard area, adorned with romantic sitting areas,an outdoor wood burning fireplace and access to the southern facing pool area with spa. 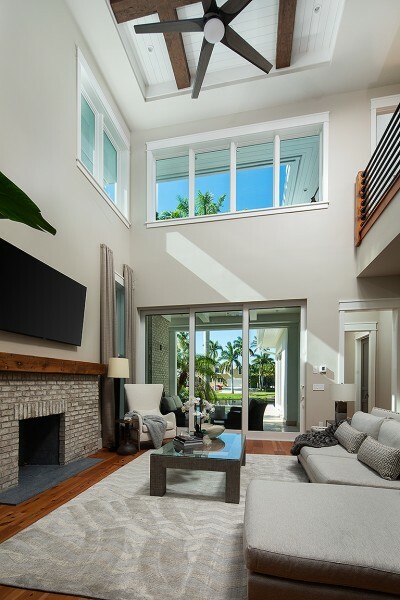 The interior offers European white oak flooring throughout, custom wood beam ceiling treatments and millwork, an interior wood burning fireplace, wine room and a chef-inspired kitchen and bar area. 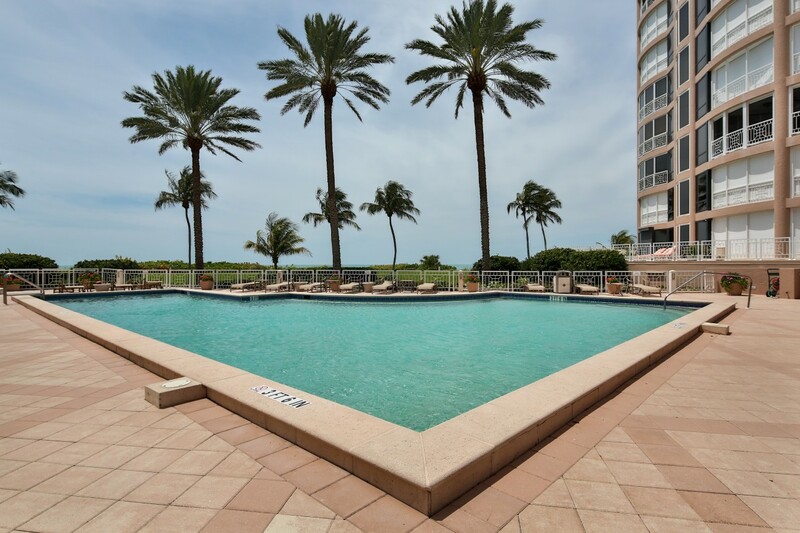 Common landscape and pool maintenance services are provided to all residents and exclusive leasing privileges are available at 9 community boat slips. 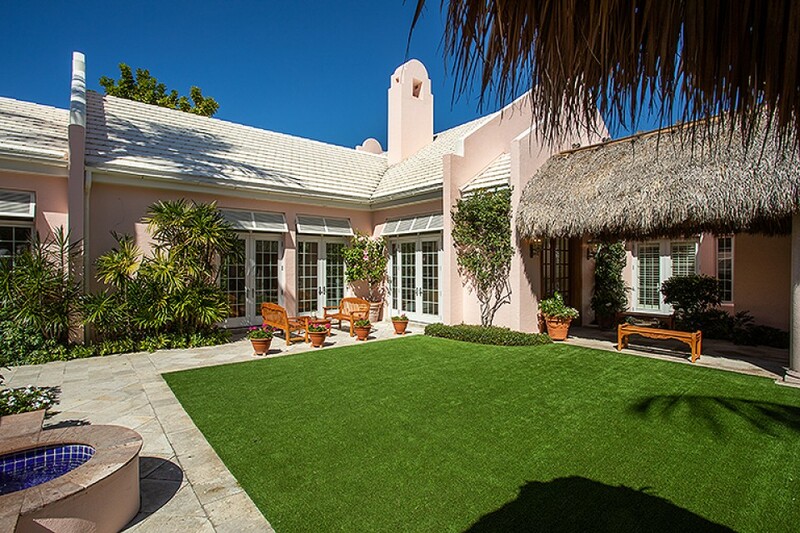 This property is eligible for Associate Membership at the Port Royal Club. 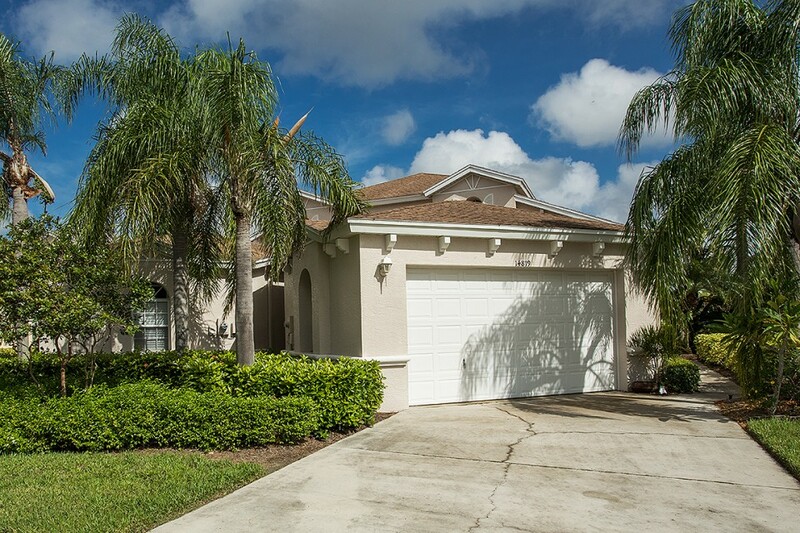 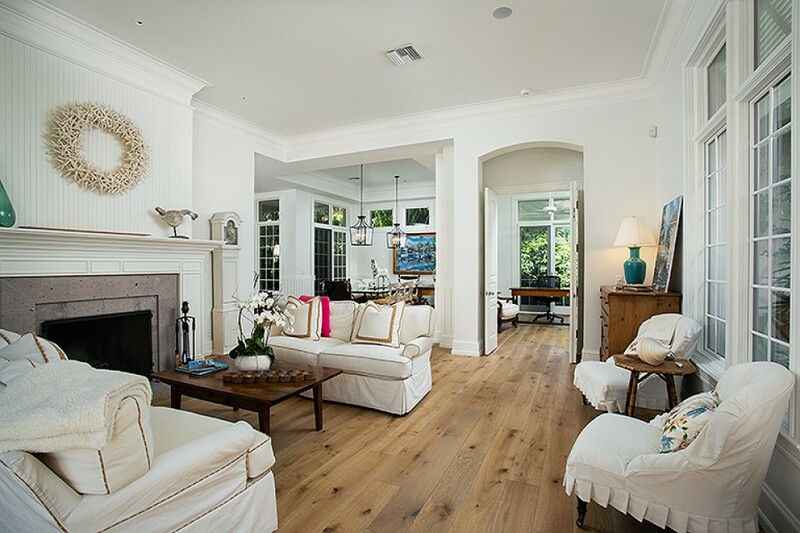 Rare opportunity to own a beautifully updated home on one of the largest lots in Pelican Bay. 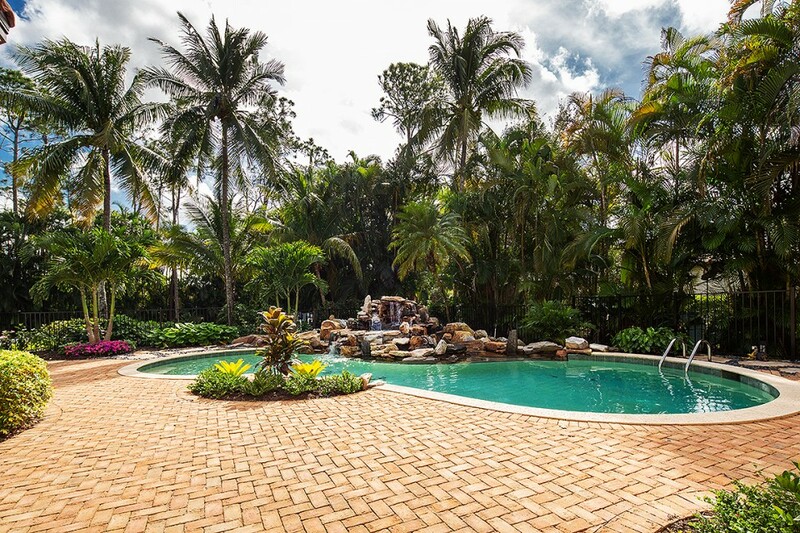 Nestled on a quiet cul-de-sac location, this 4,657 square foot single family pool home boasts 4 graciously-sized bedrooms plus private office, an expansive 3-car garage area and lushly landscaped outdoor living spaces with tropical pool and spa. 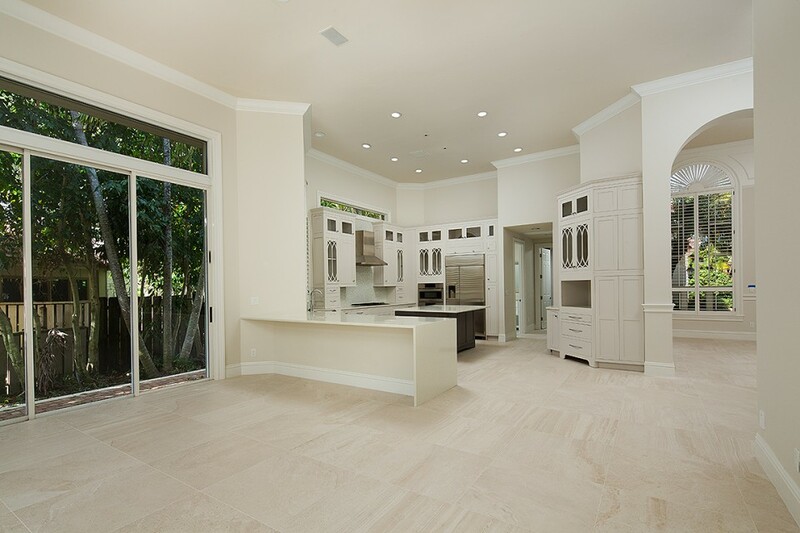 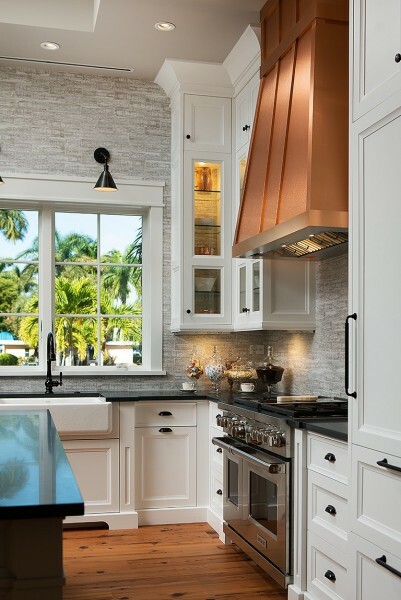 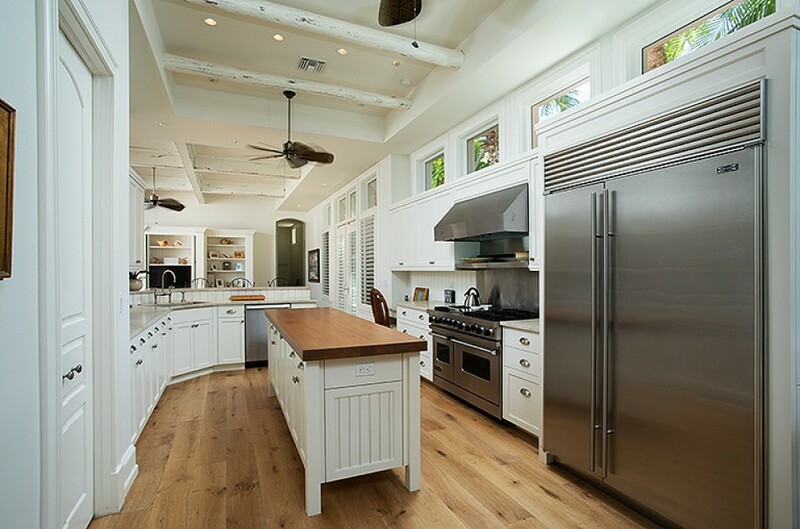 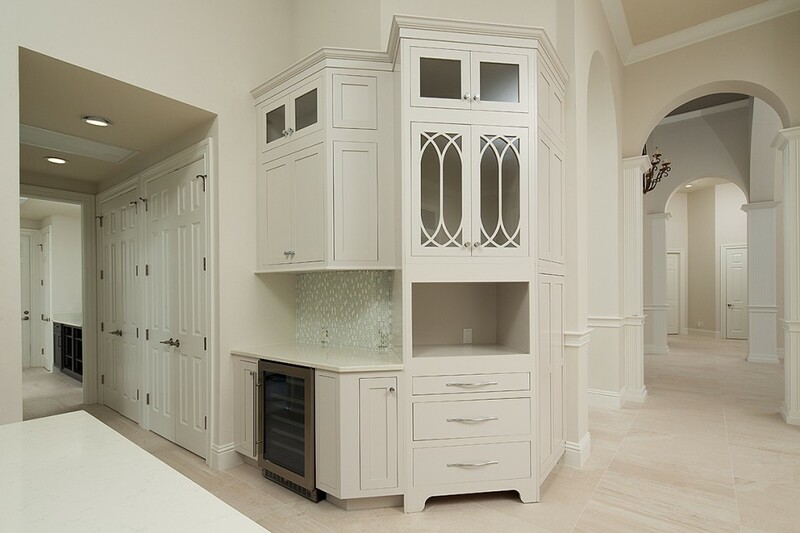 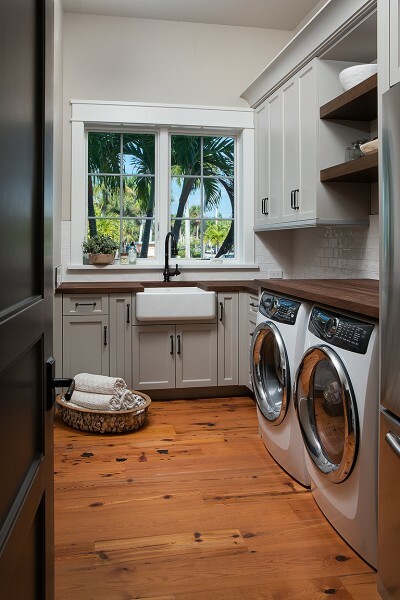 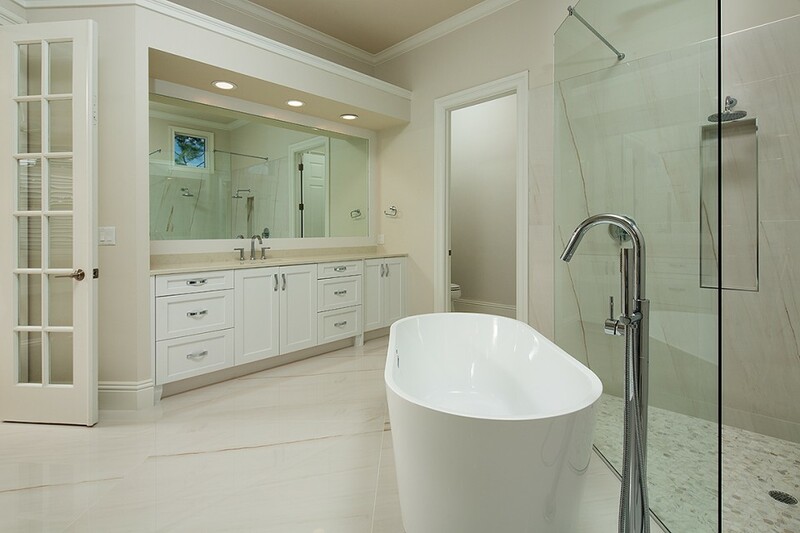 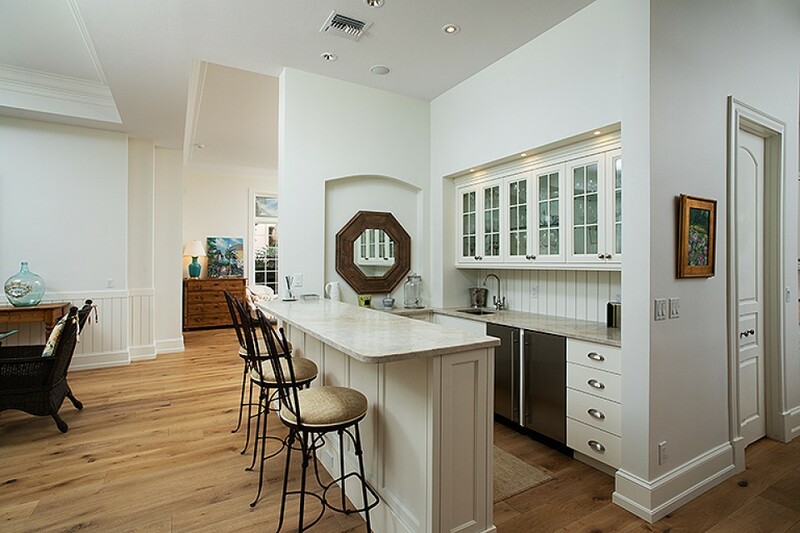 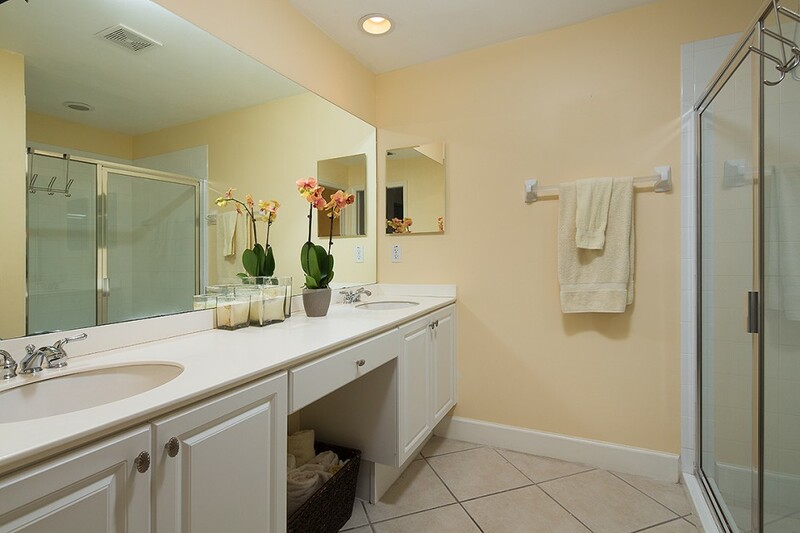 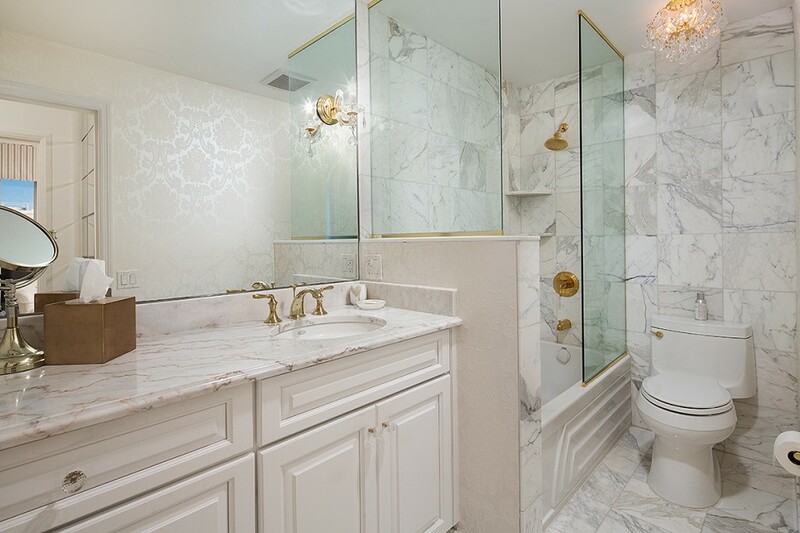 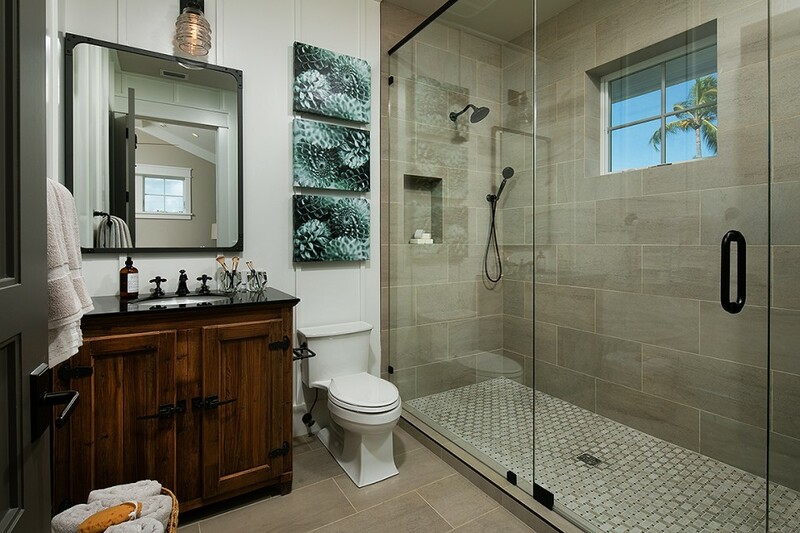 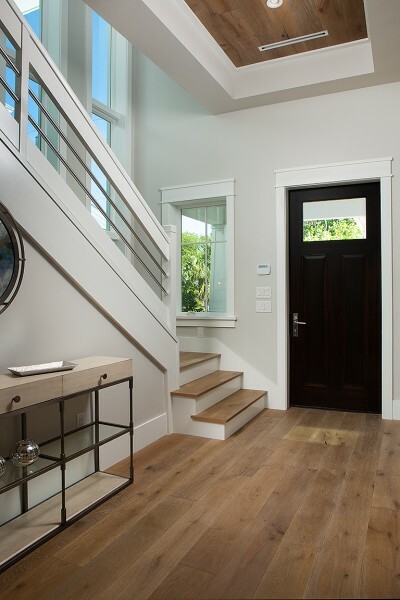 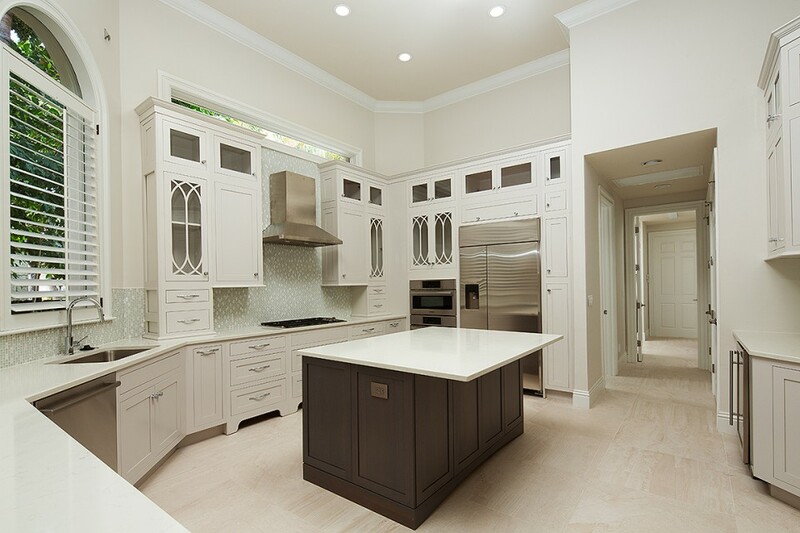 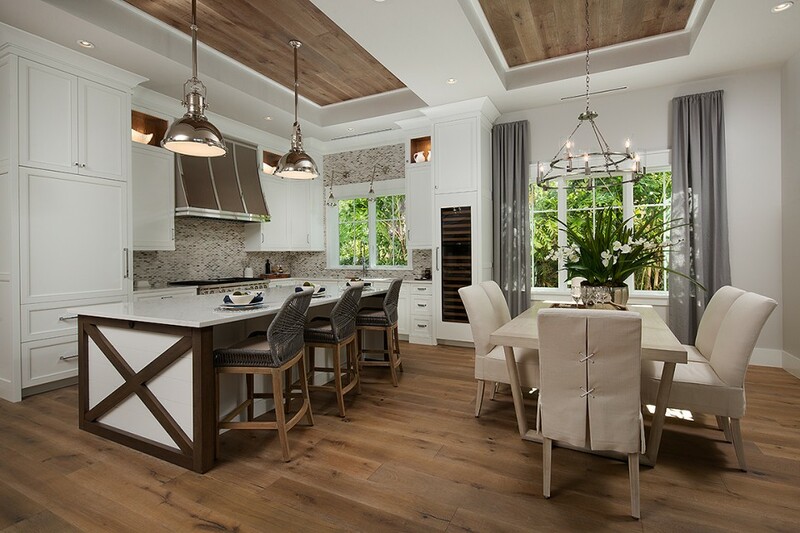 Premium renovations were completed in January 2019 including the integration of a new custom designed kitchen area complete with Wolf gas cooktop, contemporary tile flooring throughout the entire residence and renovated bathroom areas with designer fixtures. 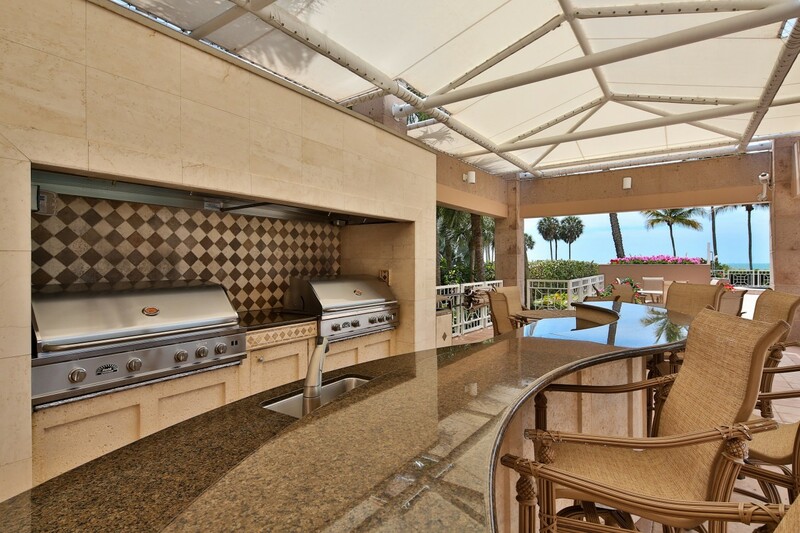 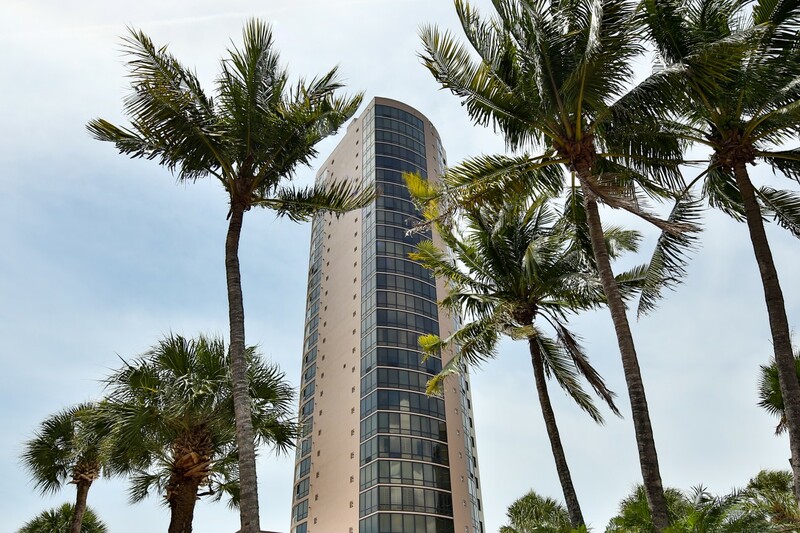 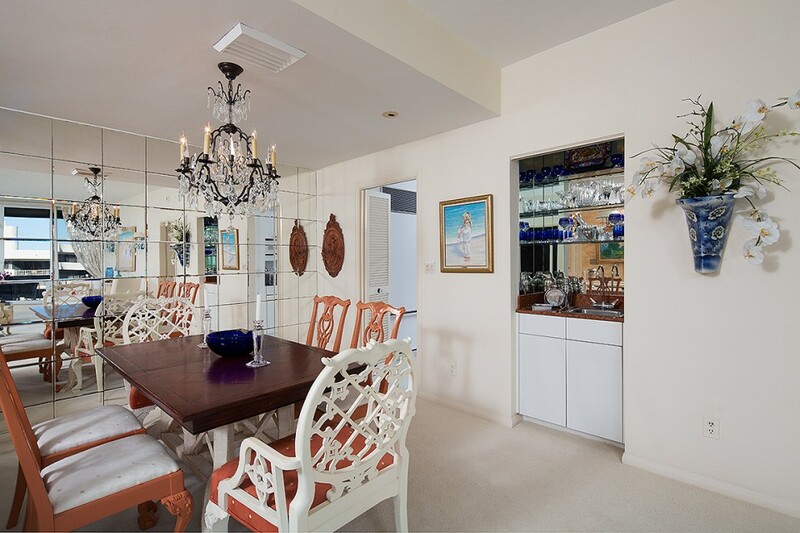 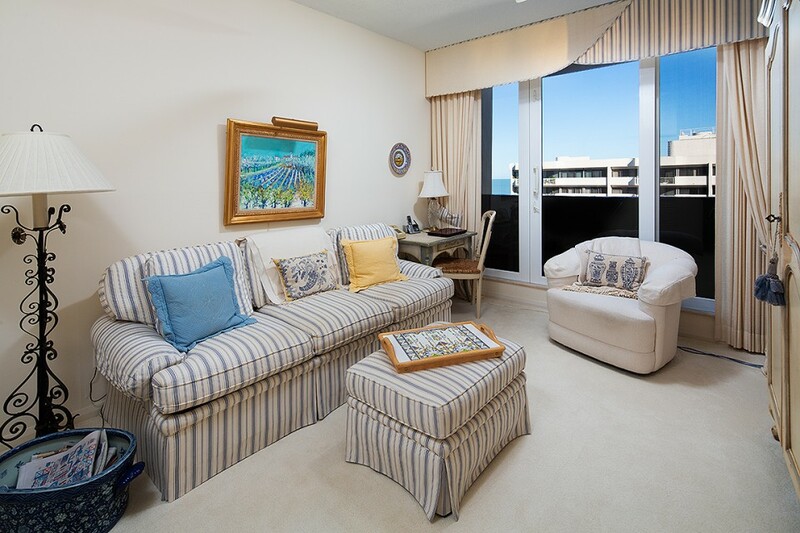 Situated steps from Artis-Naples and Waterside Shoppes and located within a short distance to the renowned amenities of Pelican Bay including Private Beach Club with beachfront dining, premium tennis facilities and magnificent Wellness Center with state-of-the-art fitness facilities. 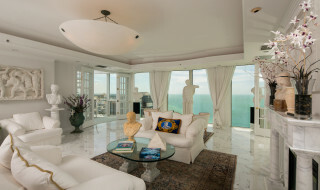 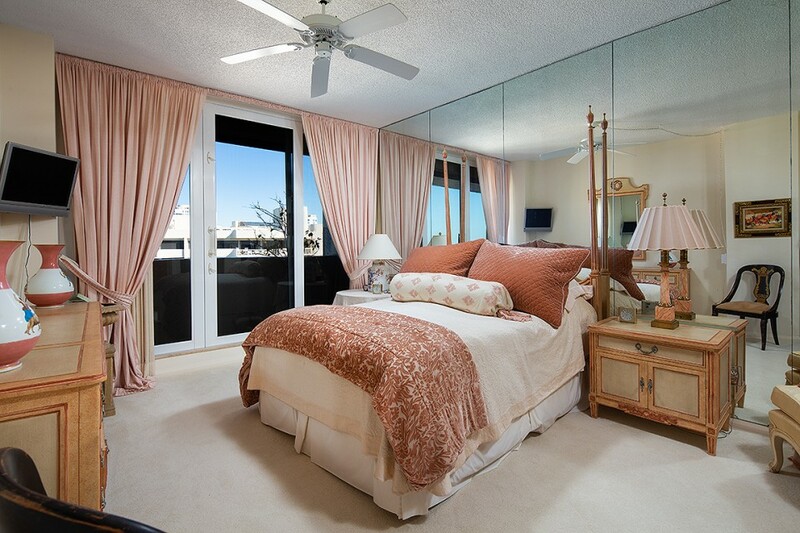 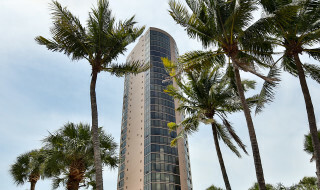 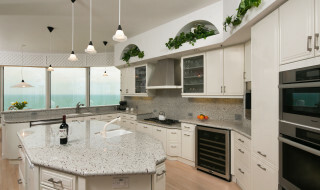 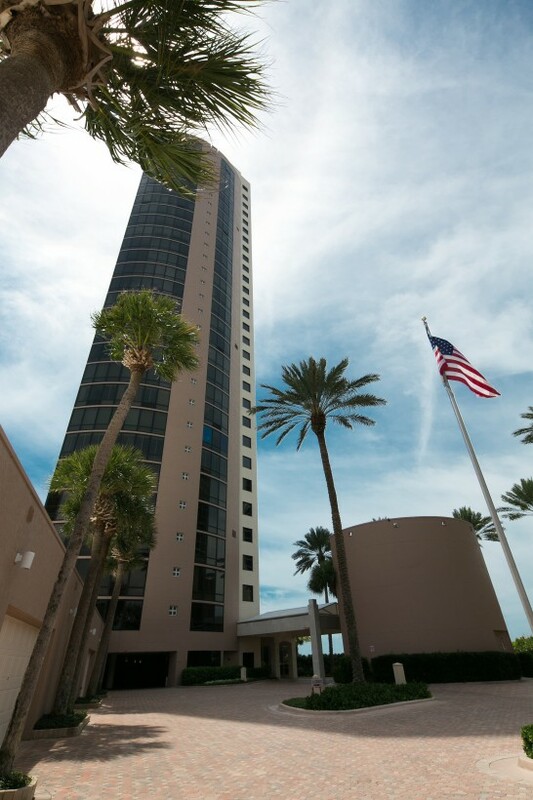 Premier penthouse location (15th floor) along Gulf Shore Blvd. 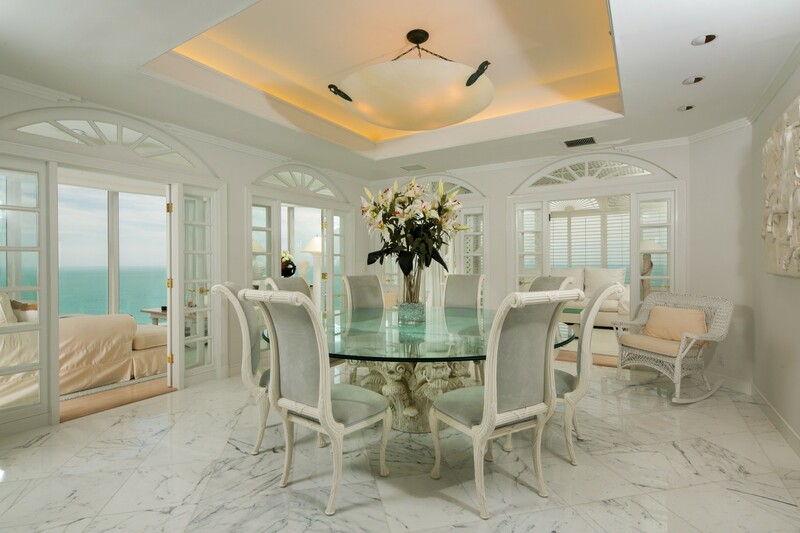 with stunning views of the Gulf of Mexico. 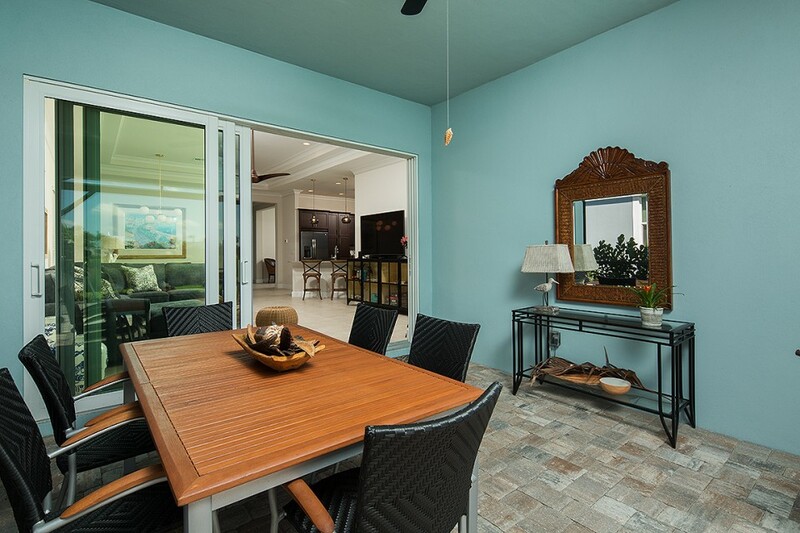 This meticulous 2-bedroom residence offers a split bedroom floor plan and expansive open air terrace, perfect for al fresco dining and sunset views. 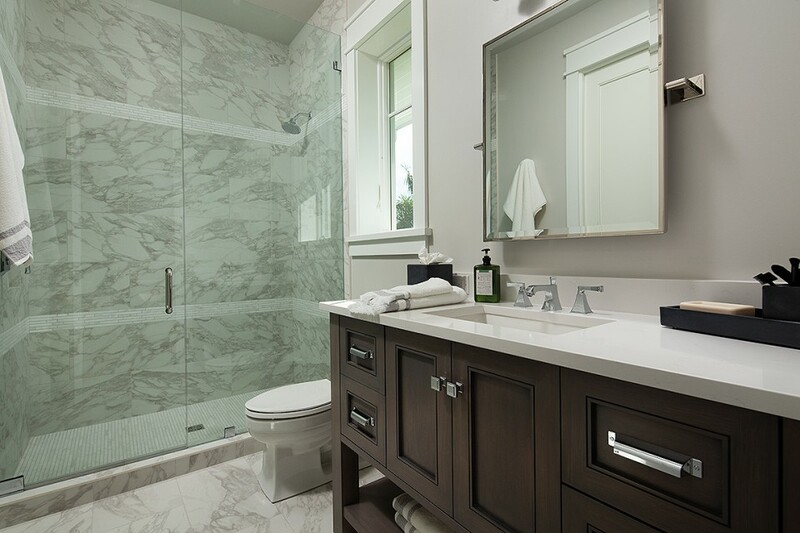 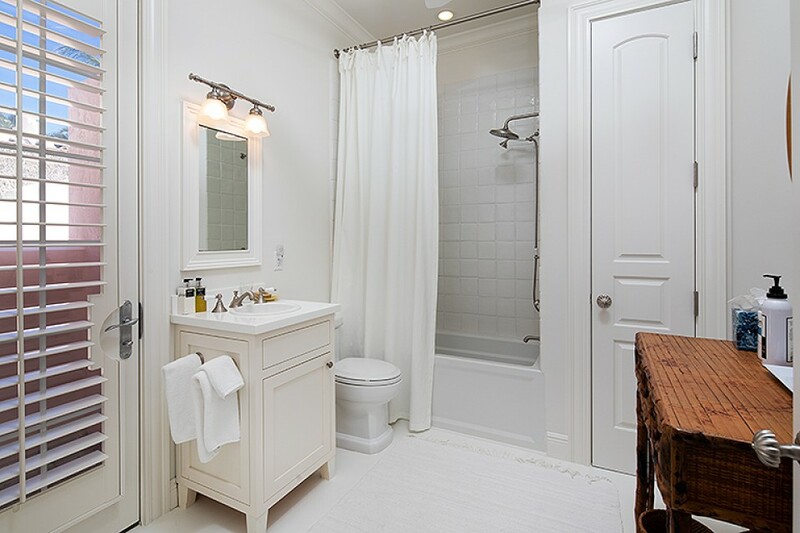 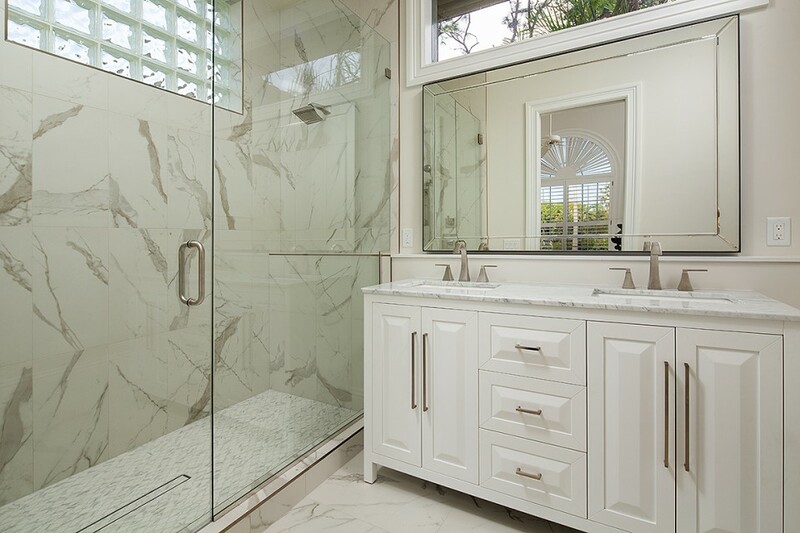 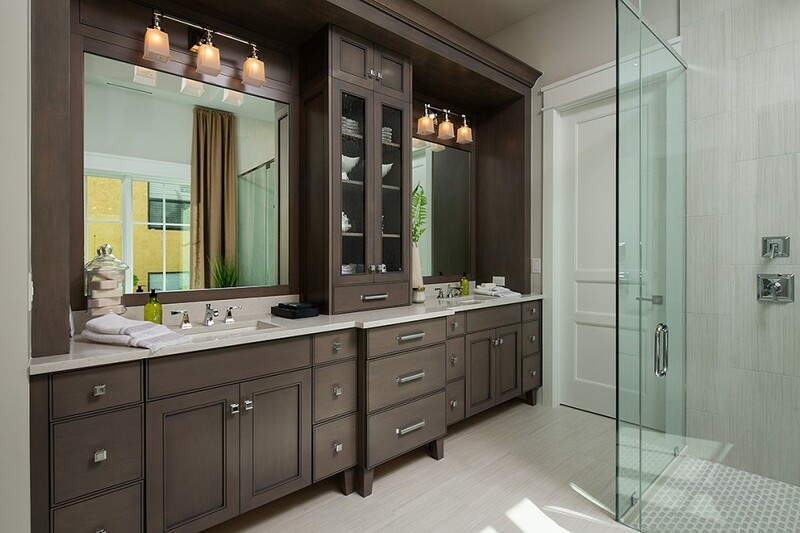 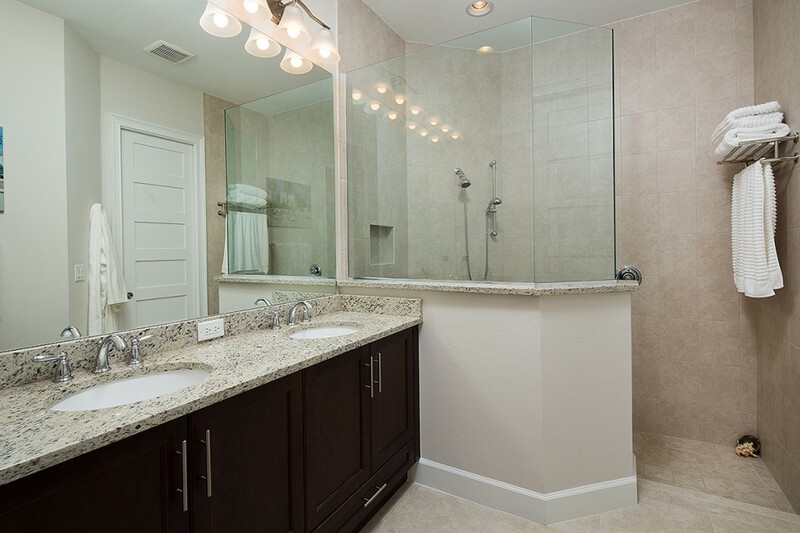 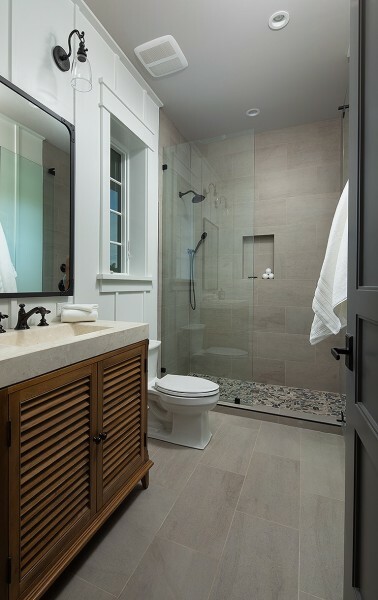 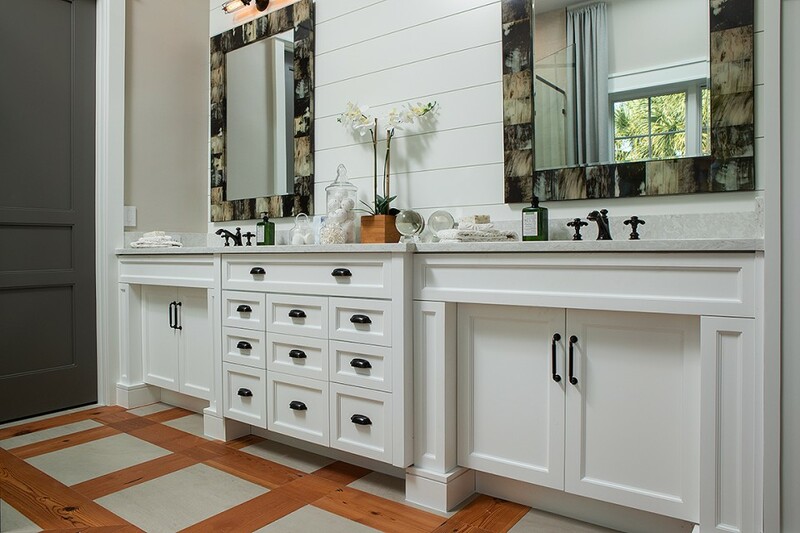 The newly renovated guest bath offers a generously-sized walk-in shower and marble finishes throughout. 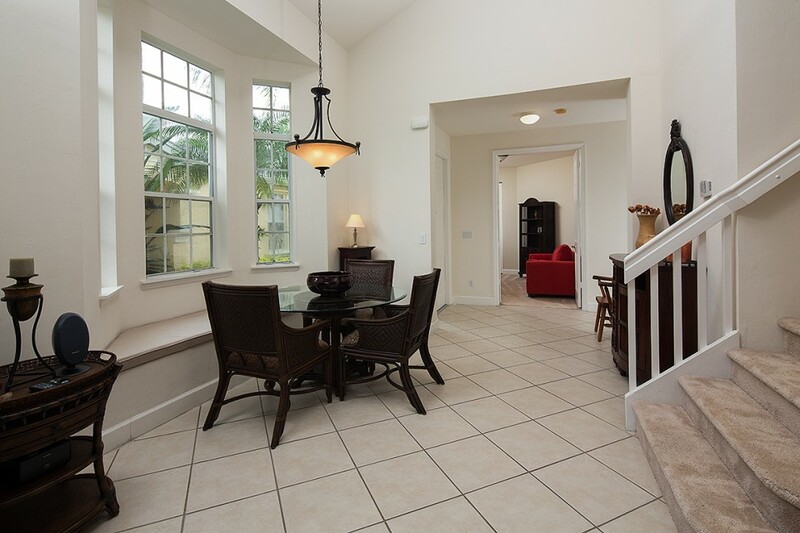 This home offers well appointed living spaces, ample storage and impact windows and sliding doors throughout. 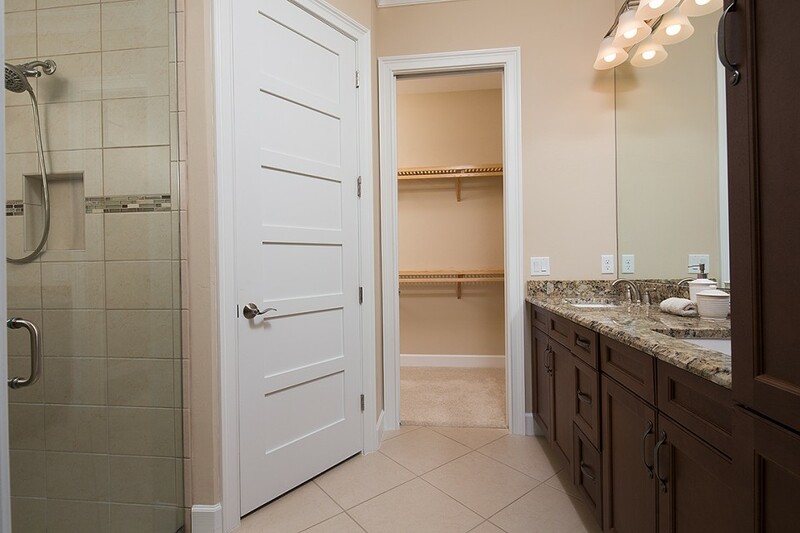 Additional owner storage is available on the penthouse floor and this residence comes complete with a premier undercover parking space location near the owner entrance. 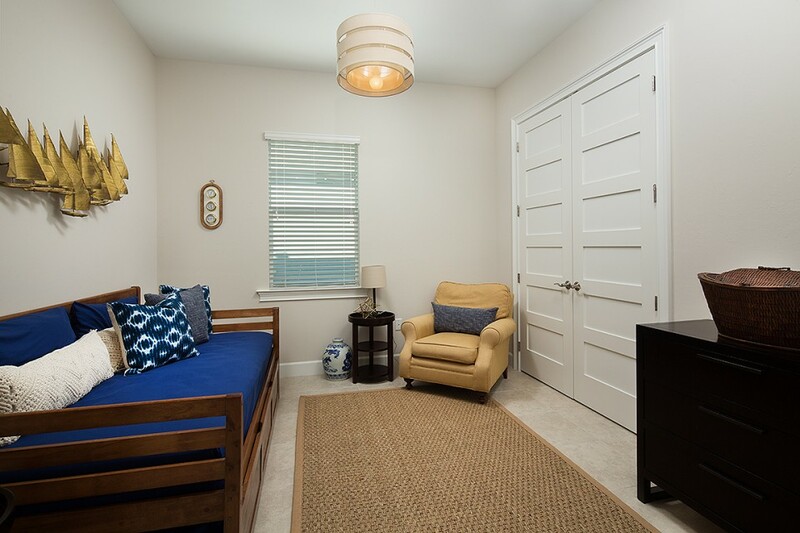 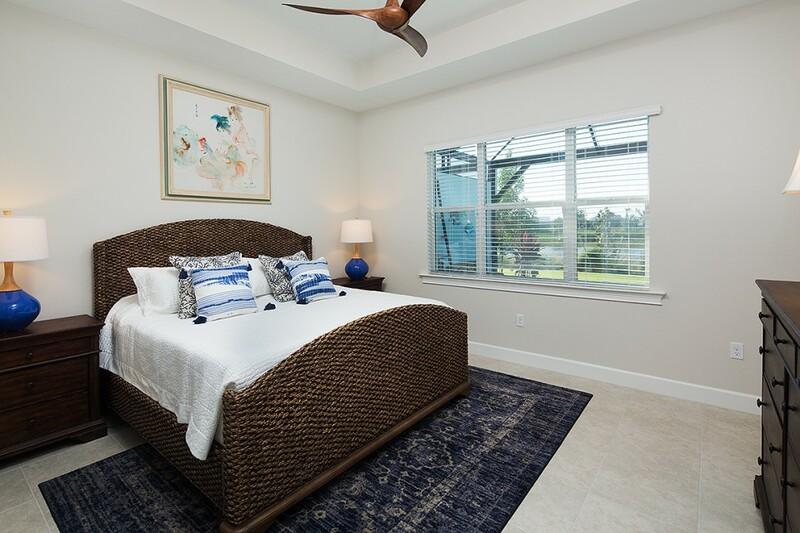 Surfsedge offers a premier southern-facing community pool and spa area with grilling station and convenient access to the Park Shore beach boardwalk and beach. 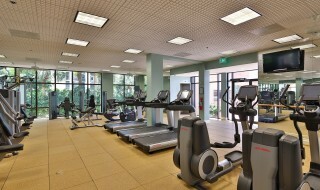 Resident lounge, fitness and library also available on site. 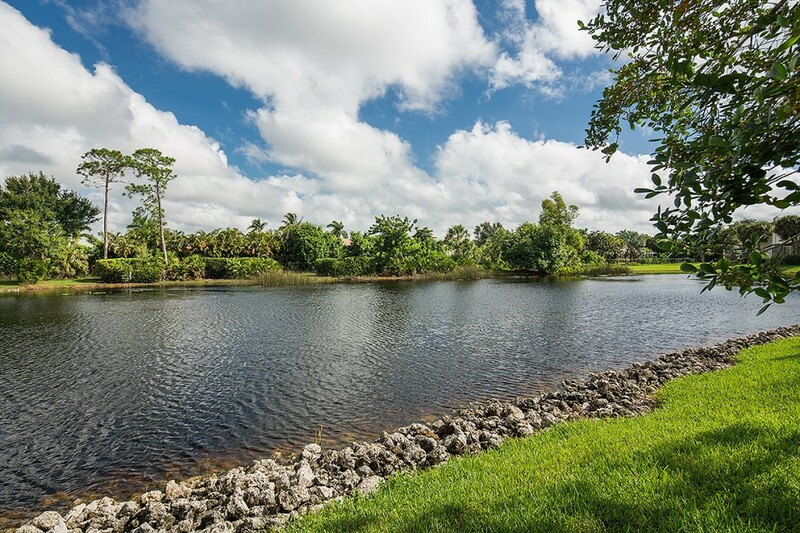 Boat slips available for lease or purchase at the nearby Park Shore Marina. 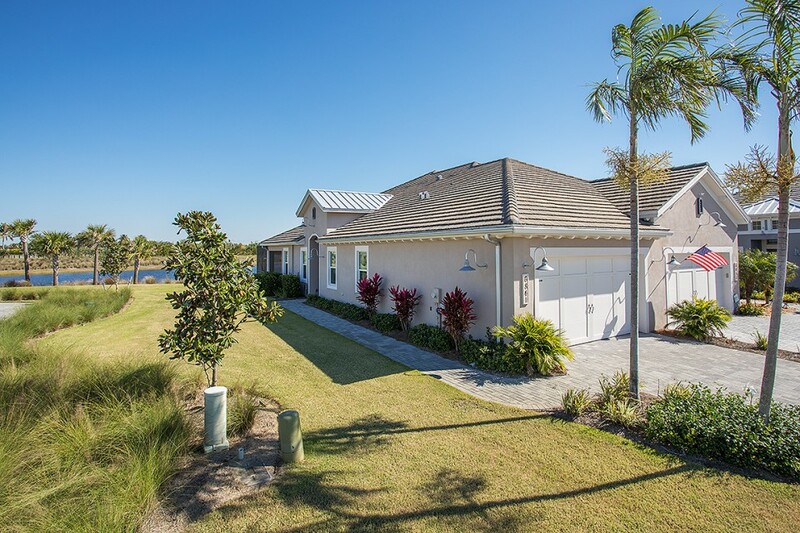 Located in the southern area of Isles of Collier, this lakefront Dahlia plan offers an expanded lanai area,numerous upgrades throughout & is located in an area where there is NO PENDING CONSTRUCTION! 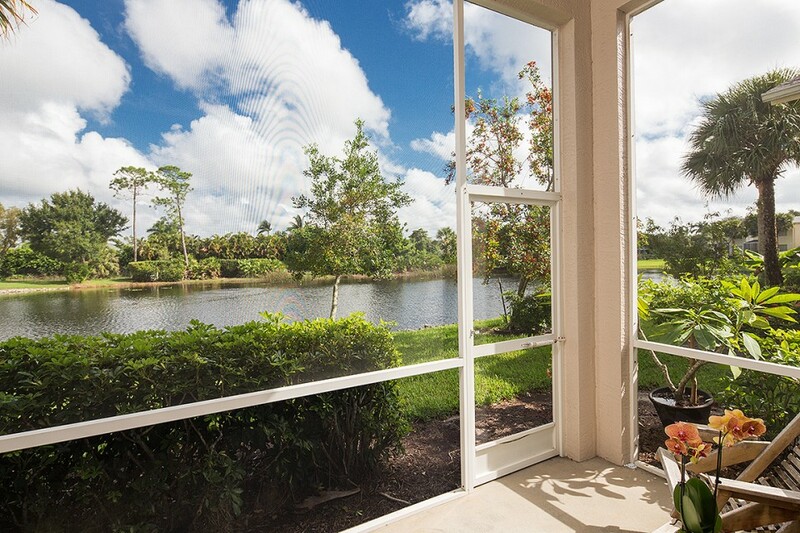 Enjoy peaceful NW lakefront views from this custom residence that has barely been touched! 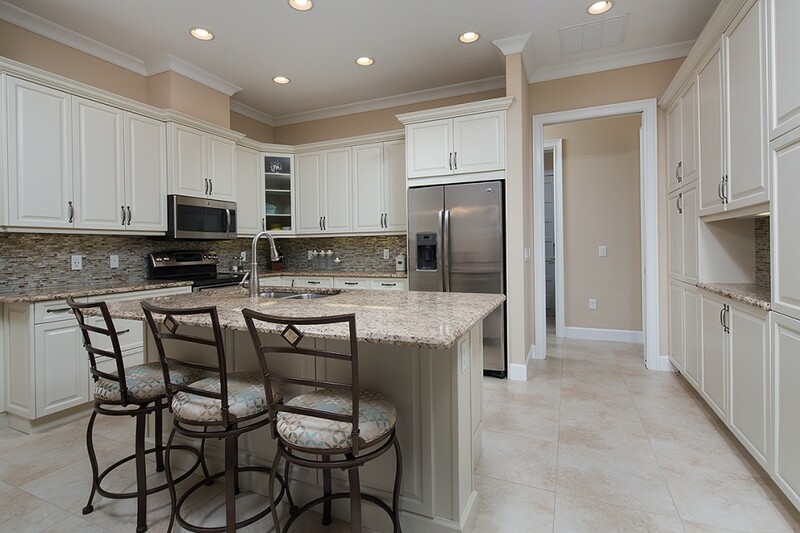 Interior enhancements include: Beautifully upgraded kitchen cabinetry & counters w/ expanded cabinet design offering ample storage space, thoughtfully designed tile flooring& backsplash details, interior ceiling fans, enhanced moldings & plantation shutters. 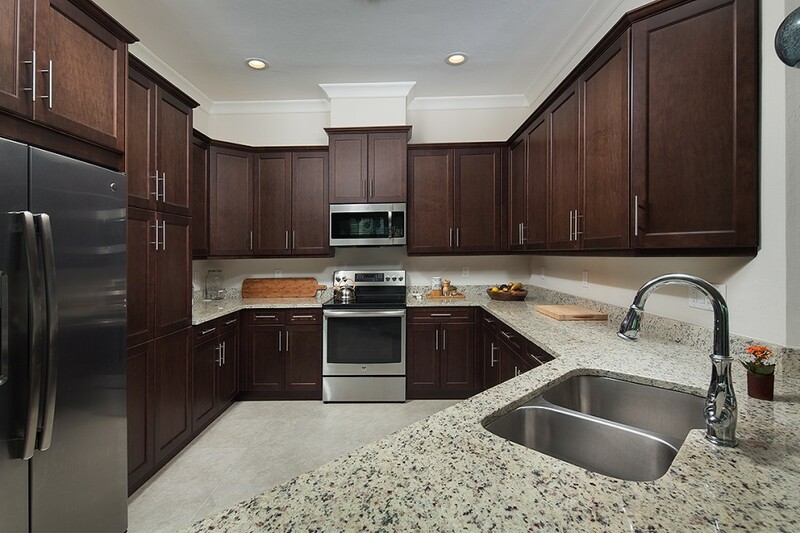 Enhanced lighting package, surround sound, keyless entry system &upgraded HVAC system. 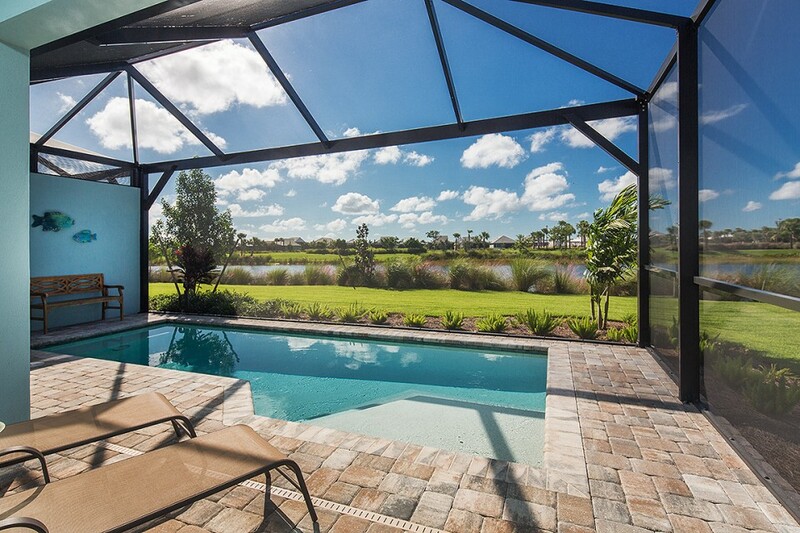 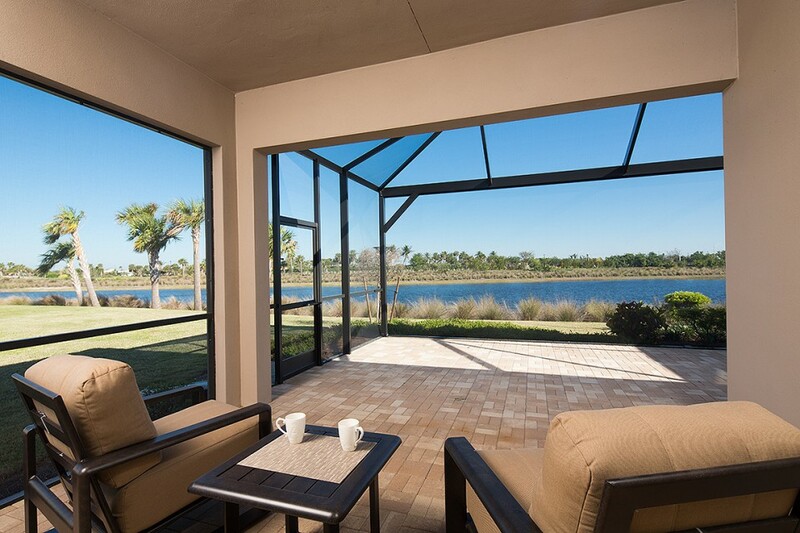 Picture screen option on the extended lanai, offering the finest in outdoor living. 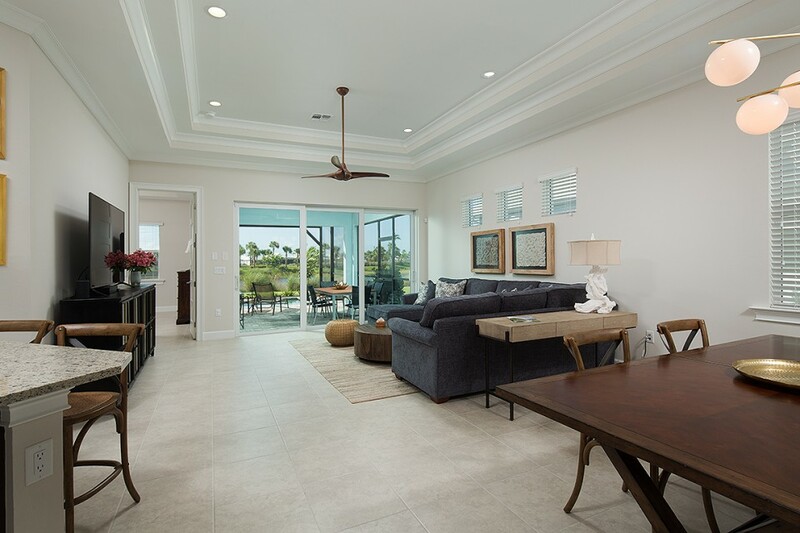 Isles of Collier is renowned for it’s spectacular lifestyle package, with special attention to Florida’s natural habitat. 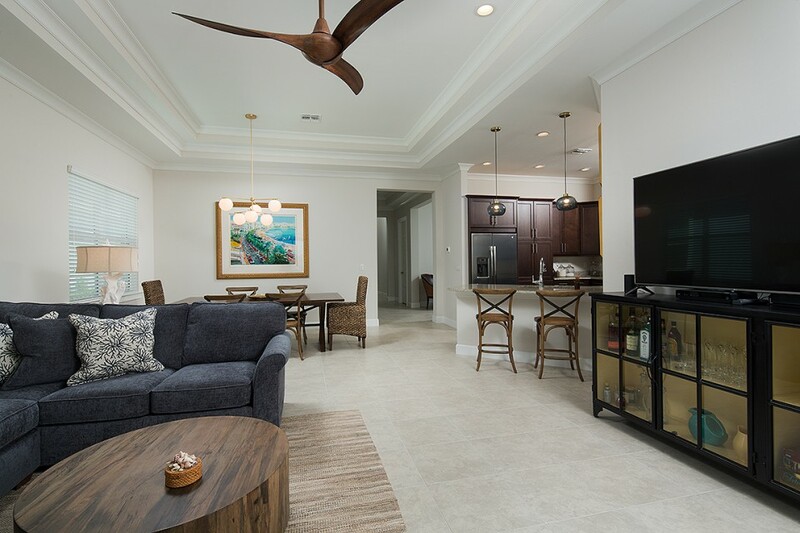 Over 8 miles of scenic kayaking& hiking trails, state of the art fitness and tennis center &resort style pool area complete with lap pool & beach cabanas. 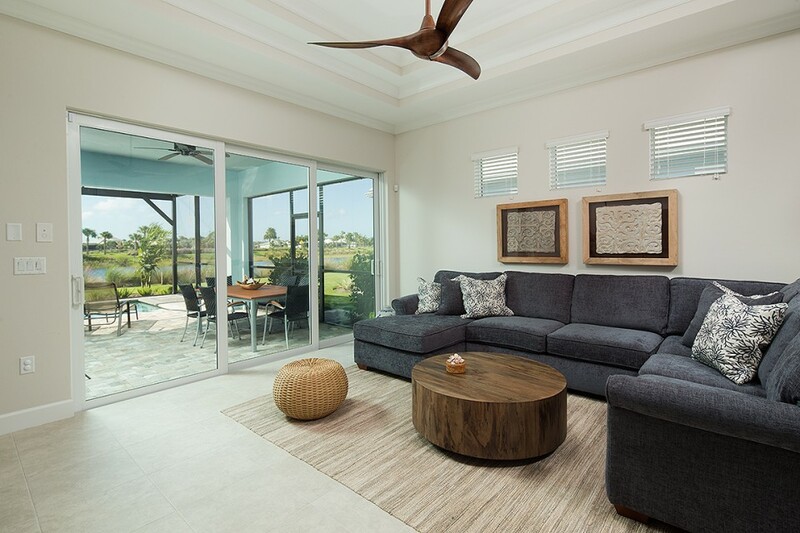 This rarely available 3+ Den villa home (Fresia floorpan) offers a private pool, stunning southern views & a beautiful appointed interior with designer furnishings. 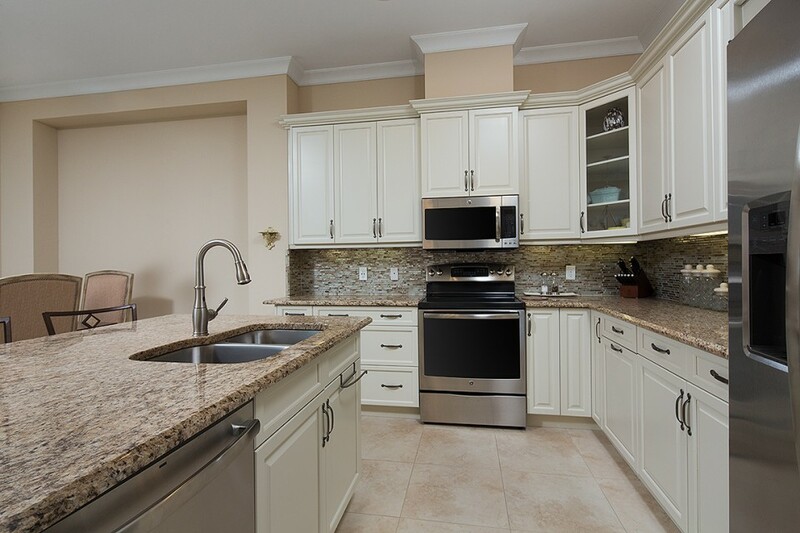 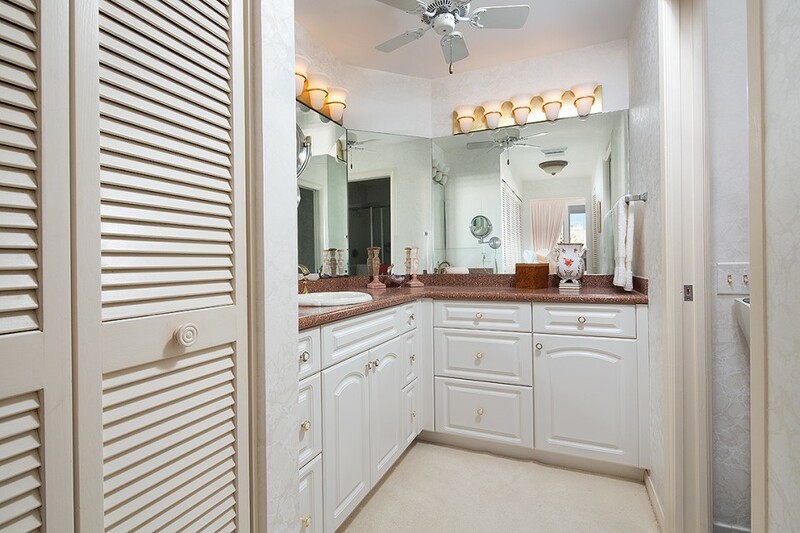 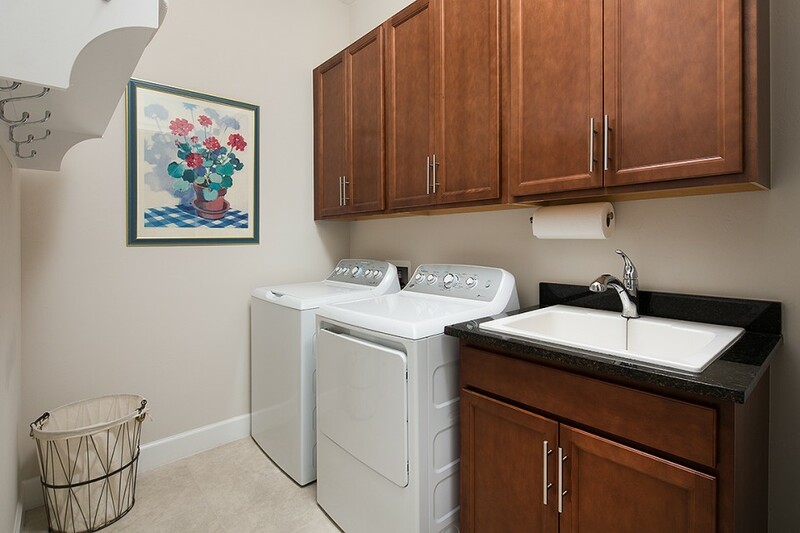 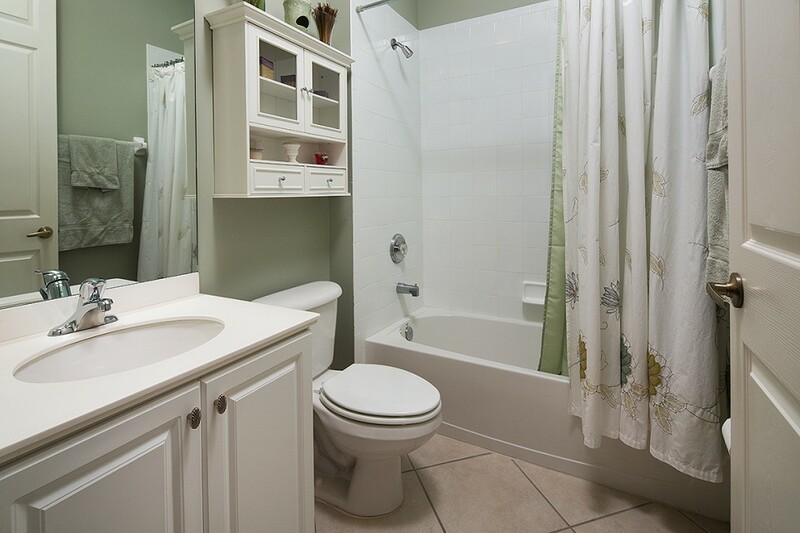 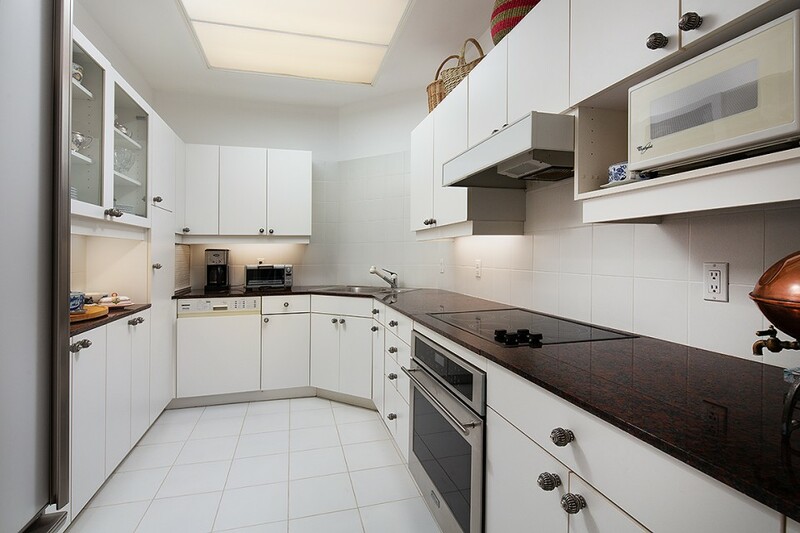 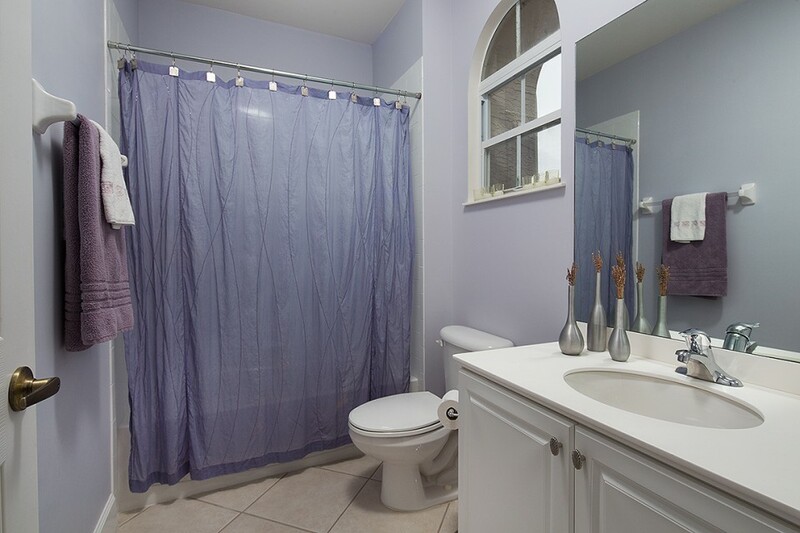 Generously equipped kitchen area w/granite counters, ample storage & stainless steel appliances. 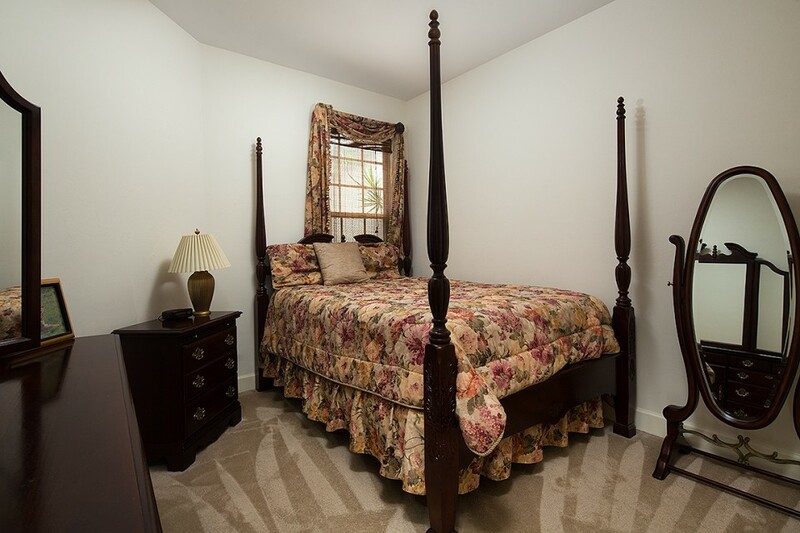 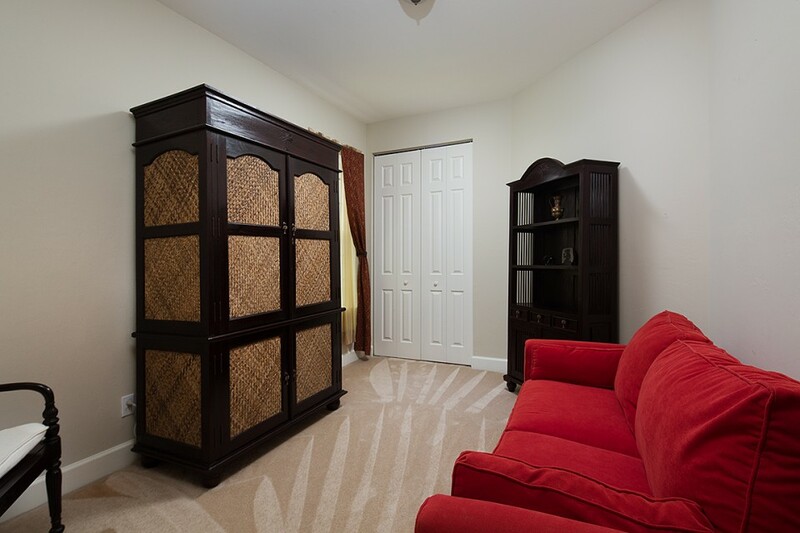 Well-appointed sleeping rooms: King bed,Queen bed,Queen sleeper sofa in the den & 2 twin beds. 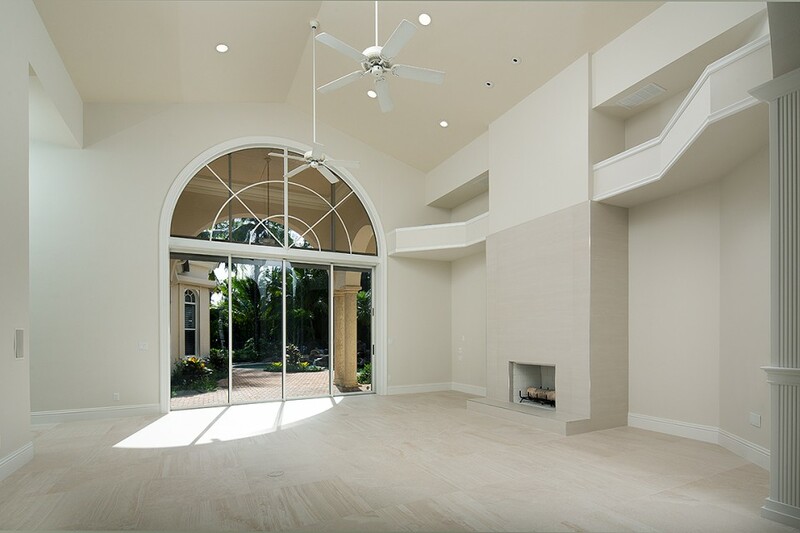 Soaring ceilings throughout & an expansive covered patio area, perfect for al fresco dining & enjoying spectacular sunset views. 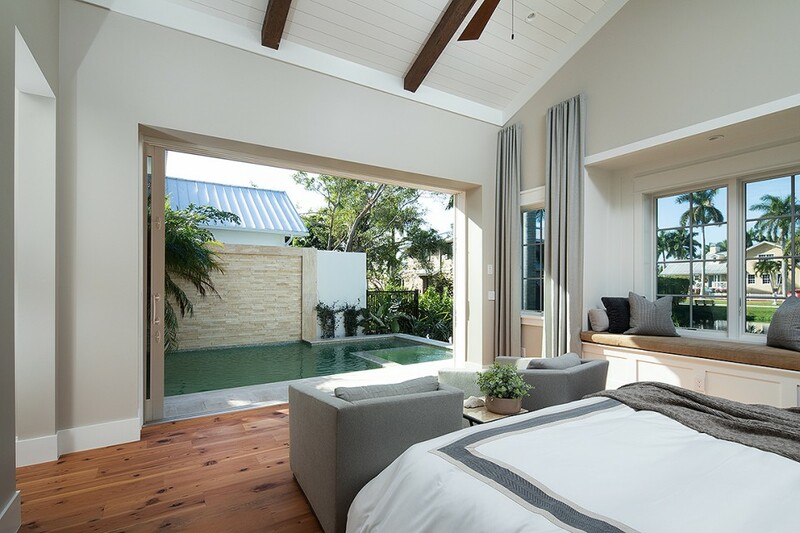 Offering approx. 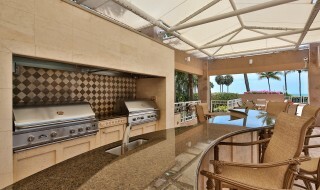 1,862 SF under air & a private 2-car garage & located within close proximity to the renowned Isles Club, offering a state-of-the-art fitness center, resort-style pool, lap pool, tennis center, pickleball courts and the soon to be completed Overlook Bar & Grill (which will offer casual waterfront dining). 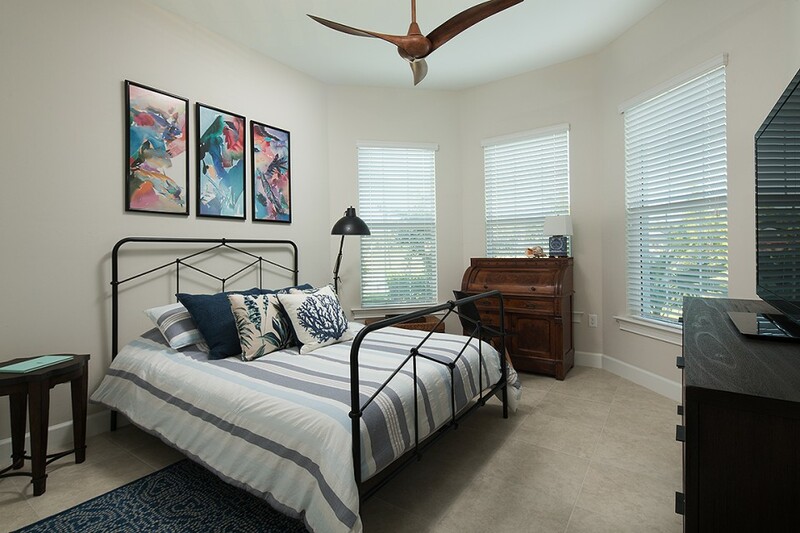 Residents will enjoy miles of scenic hiking & biking trails & the use of complimentary paddle boards and kayaks from the community boathouse. 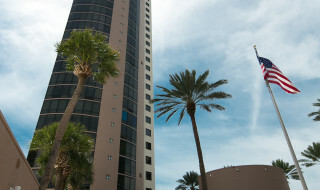 Isles of Collier Preserve is located approx. 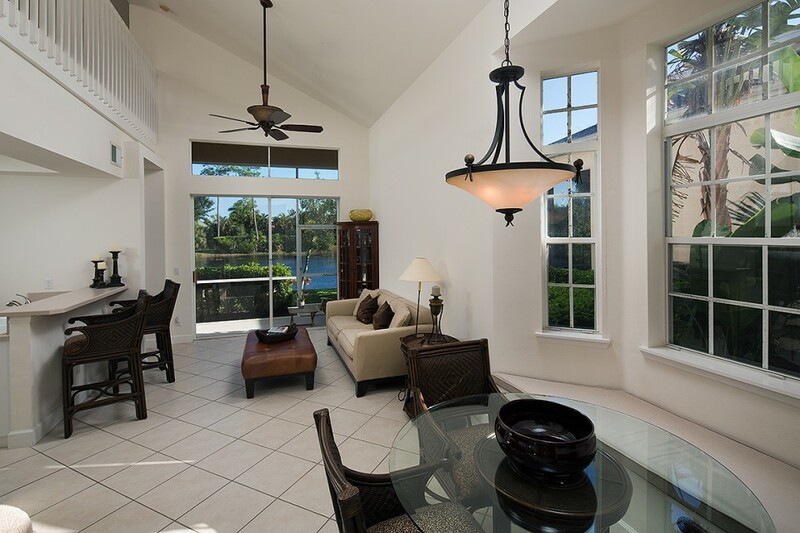 1 mile from the Naples Botanical Gardens and 4 miles from the 5th Avenue Shopping and Dining District and the pristine Gulf beaches. 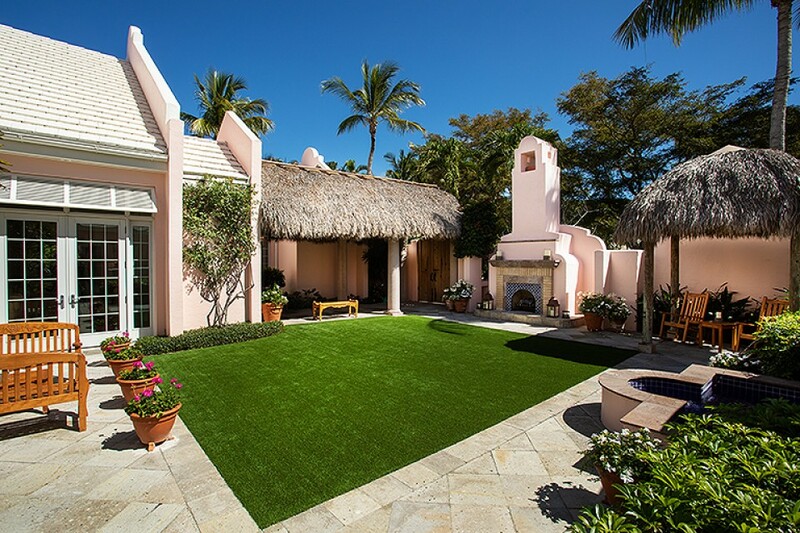 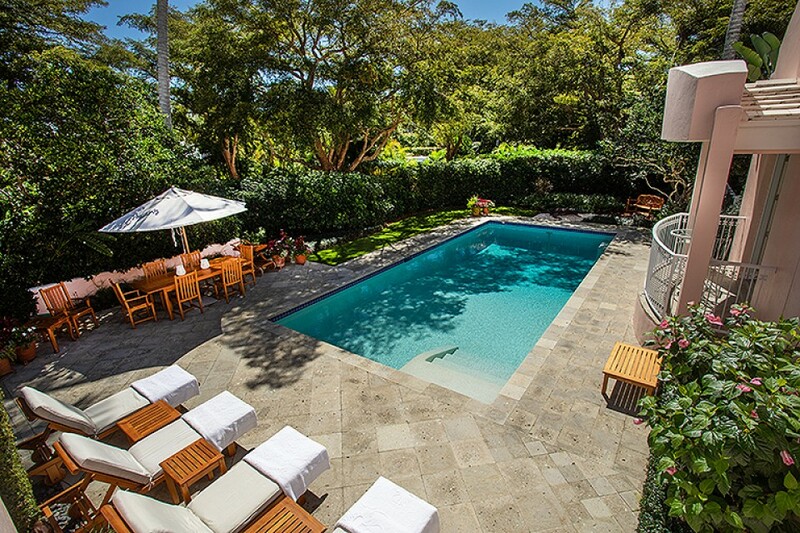 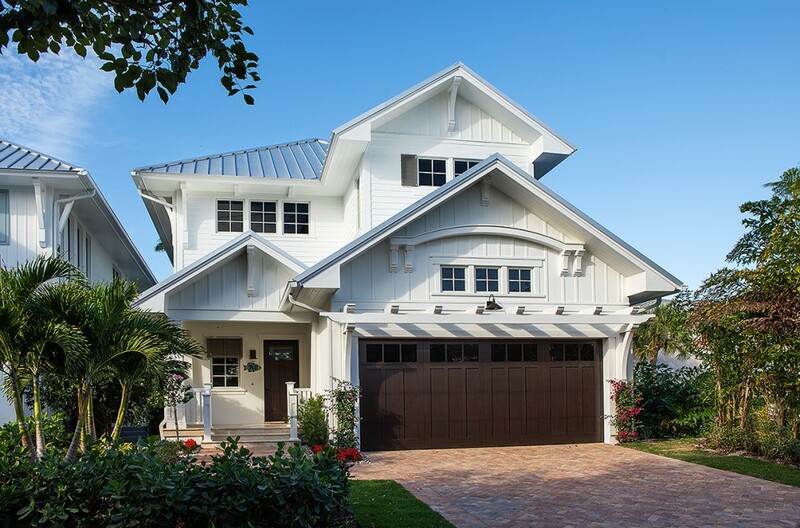 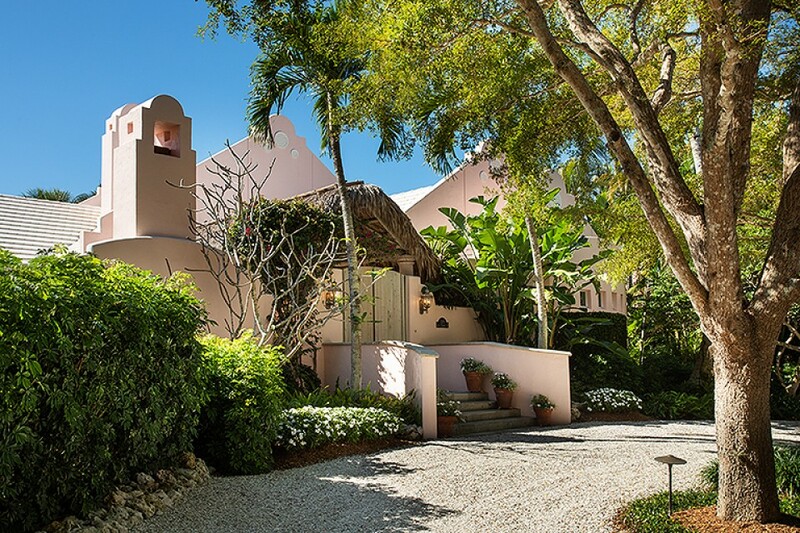 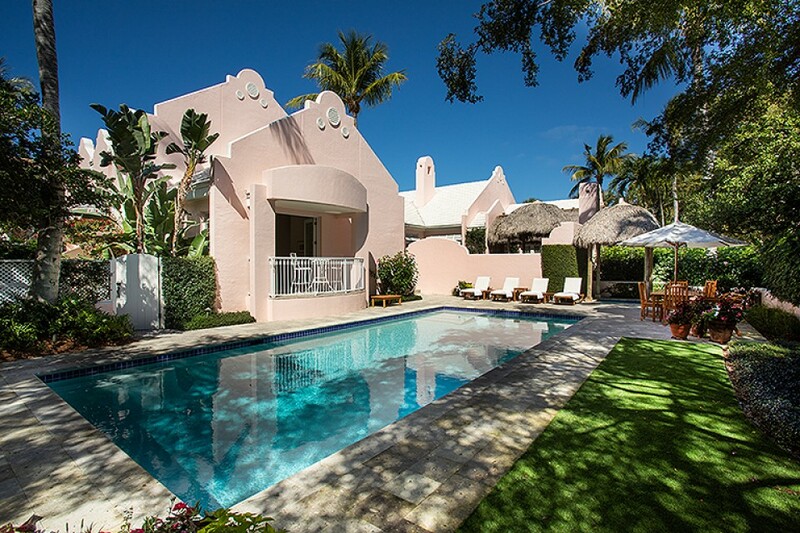 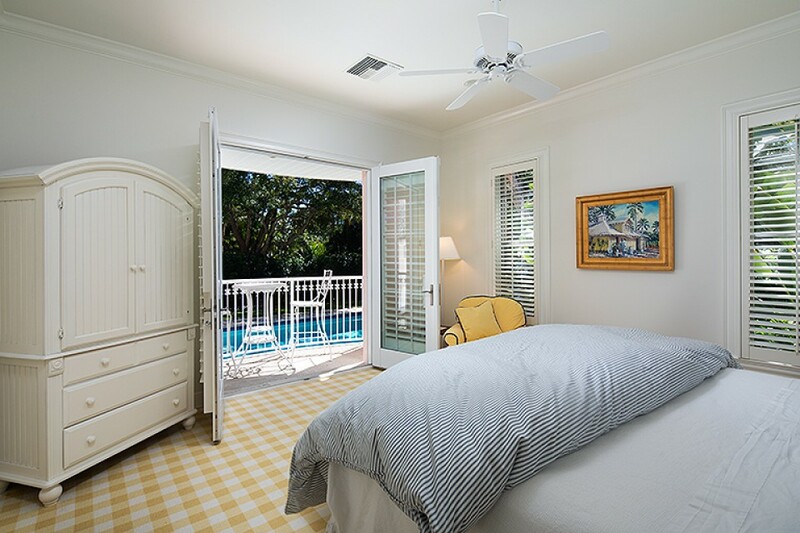 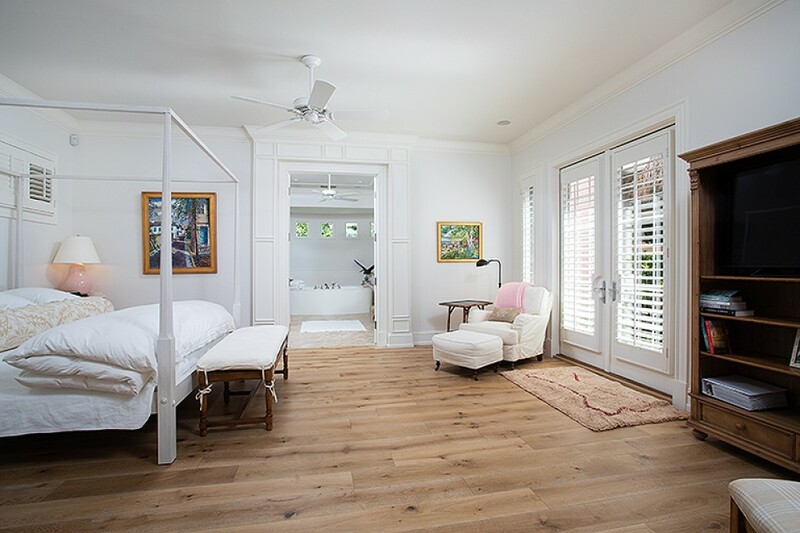 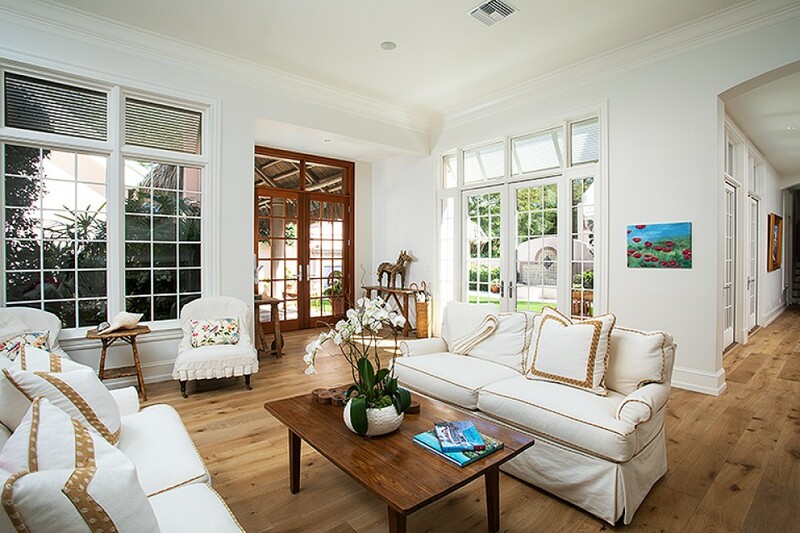 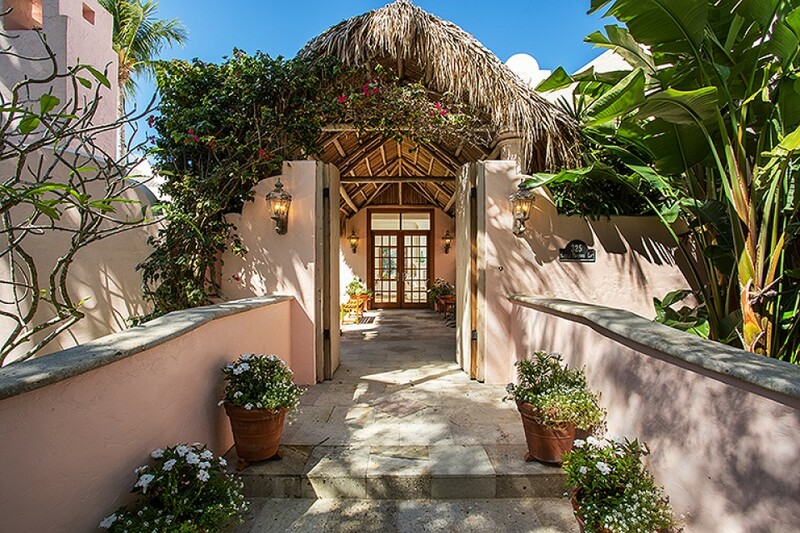 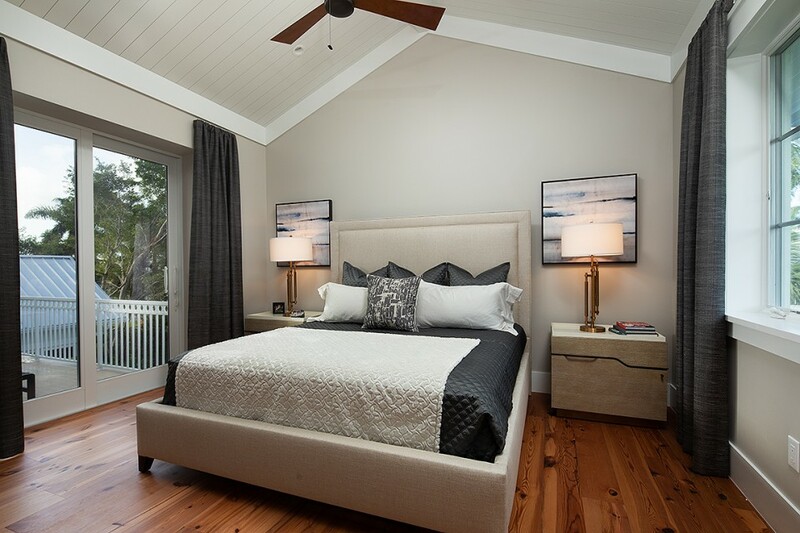 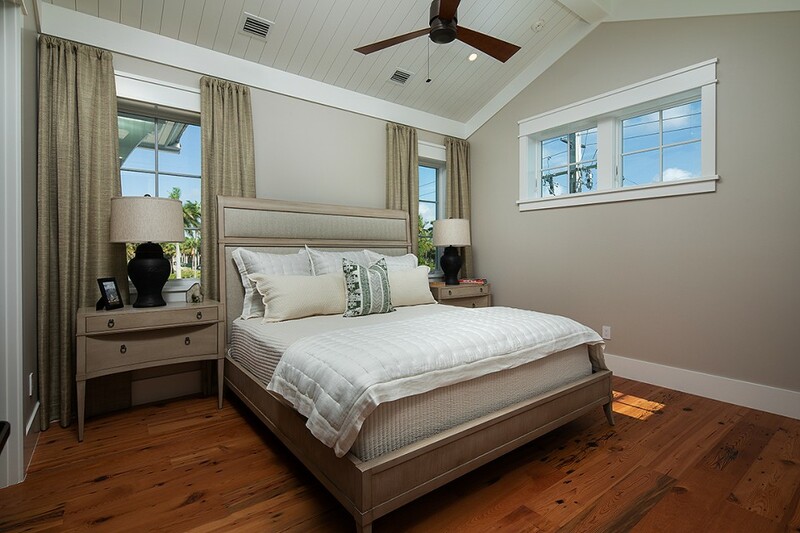 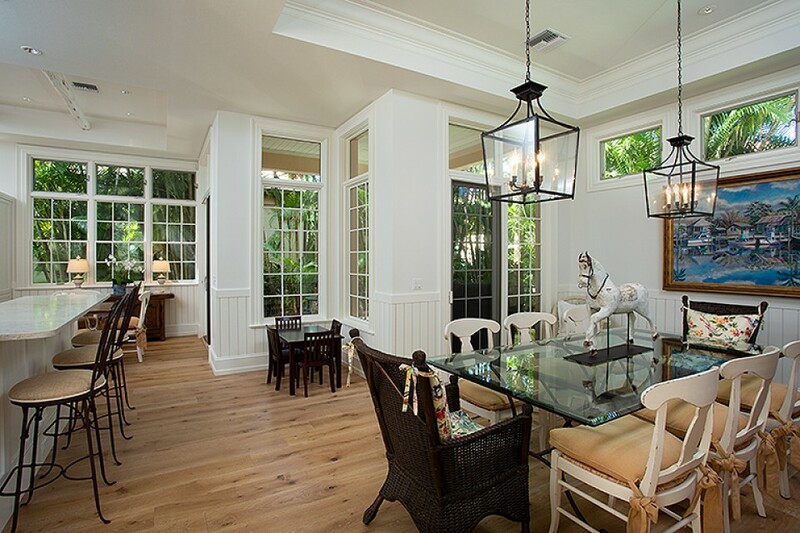 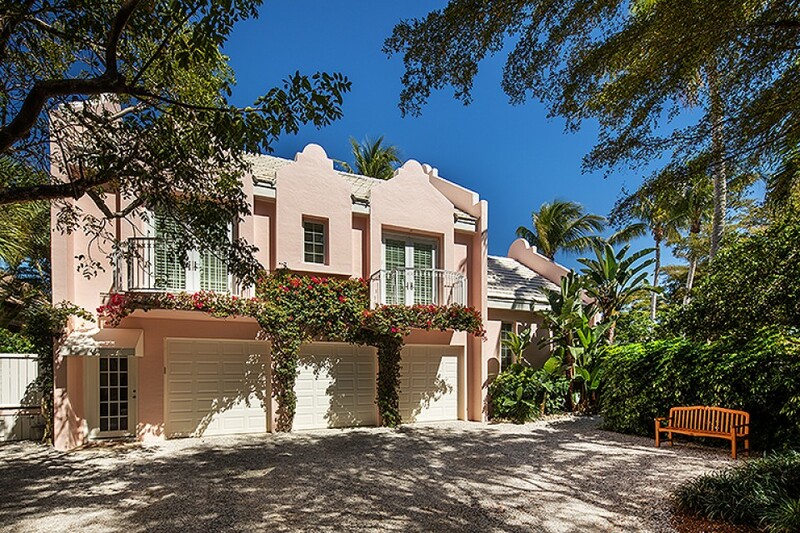 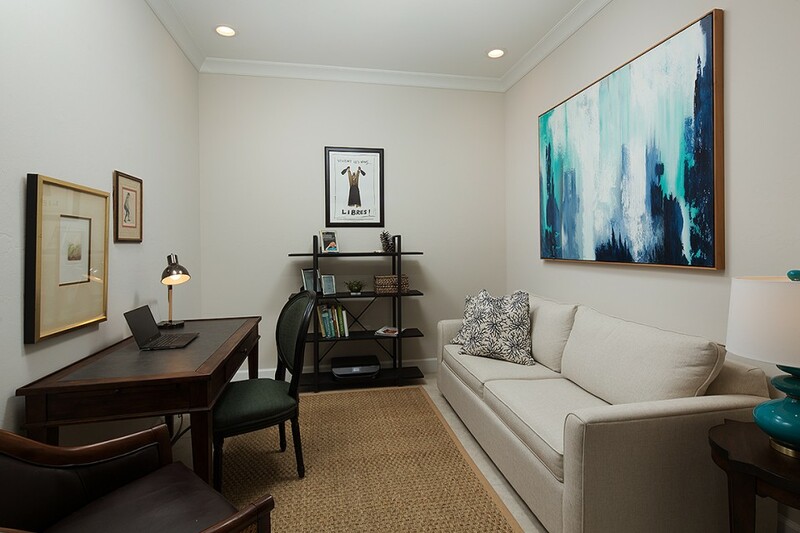 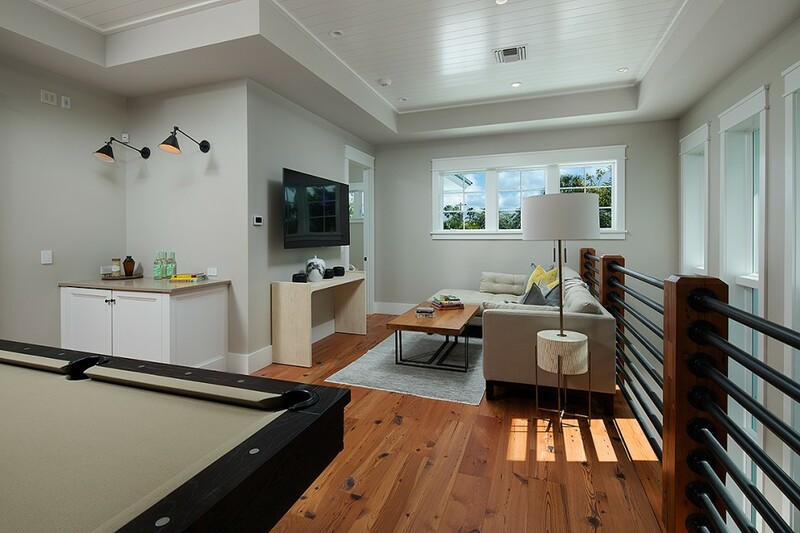 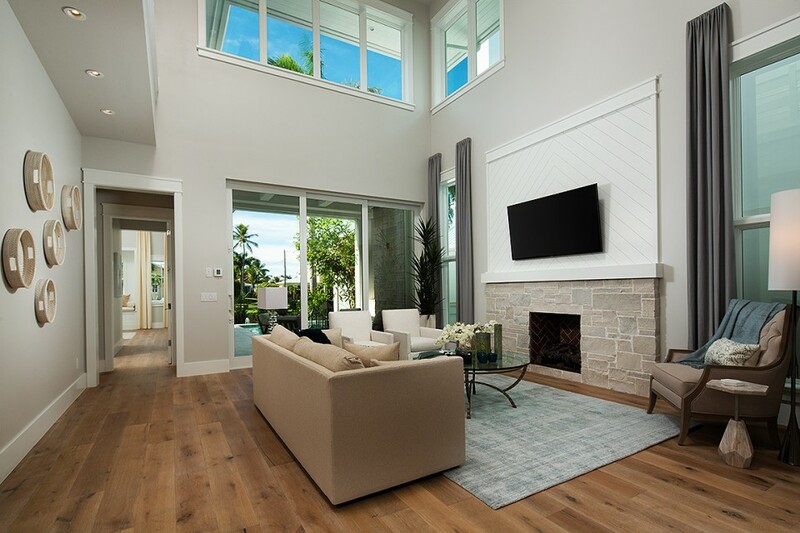 Introducing the Cottages Off Fifth, two luxury fully furnished single-family residences nestled along Park Street, just steps to the famed 5th Avenue South Shopping and Dining District, the renowned tennis facilities of Cambier Park and the pristine beaches of Old Naples. 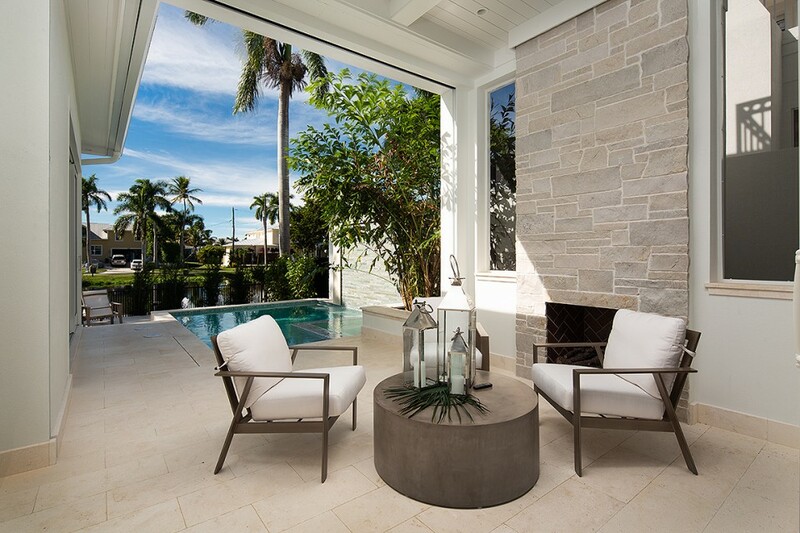 Penned by MHK Architecture & Planning, constructed by Lotus Construction, LLC and masterfully appointed by Clive Daniel & Calusa Bay Designs, each home offers a generously-sized interior with great room plan, ground floor master suite configuration and spectacular outdoor living space complete with private pool and spa, custom designed wet wall feature, western exposure and lake views. 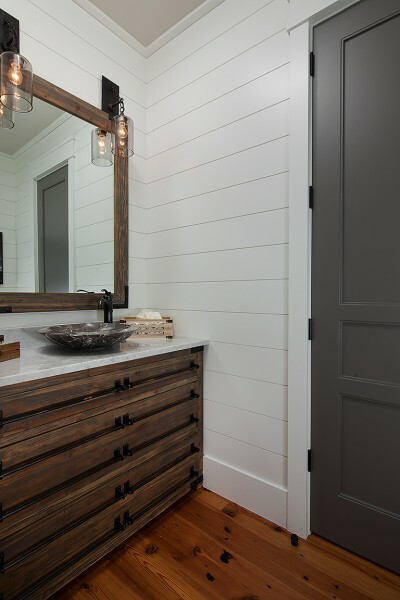 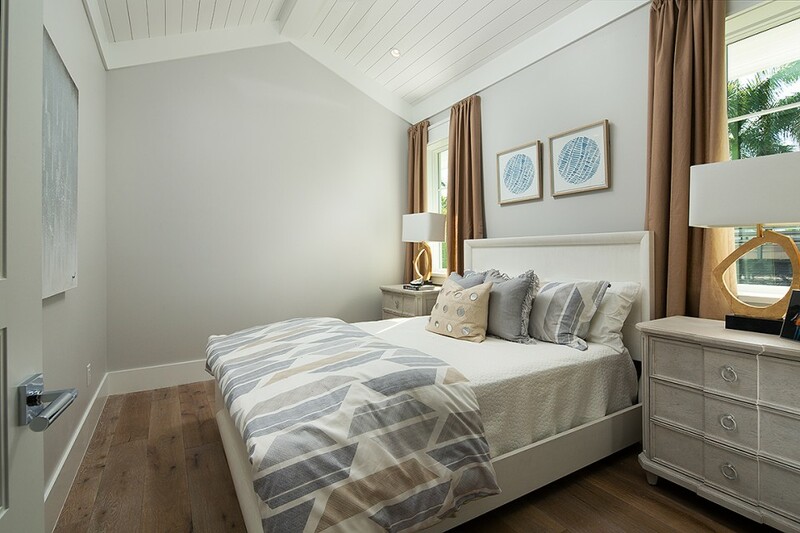 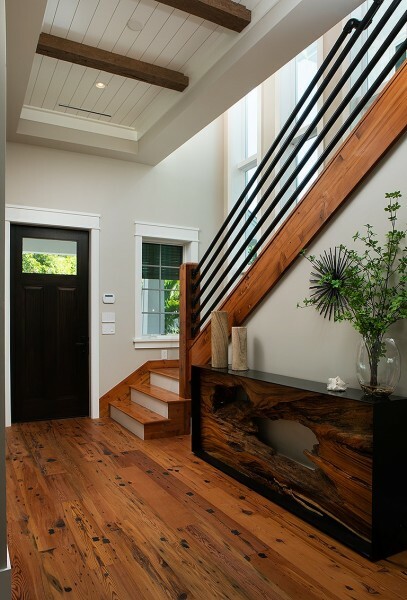 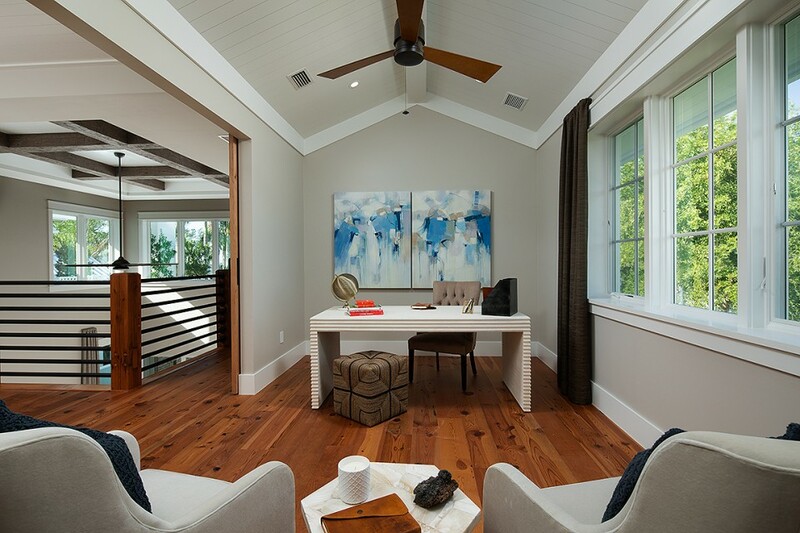 Inspired by “ farmhouse cottage” and “ coastal cottage” design elements, each residence will offer the finest in interior and exterior appointments and furnishings. 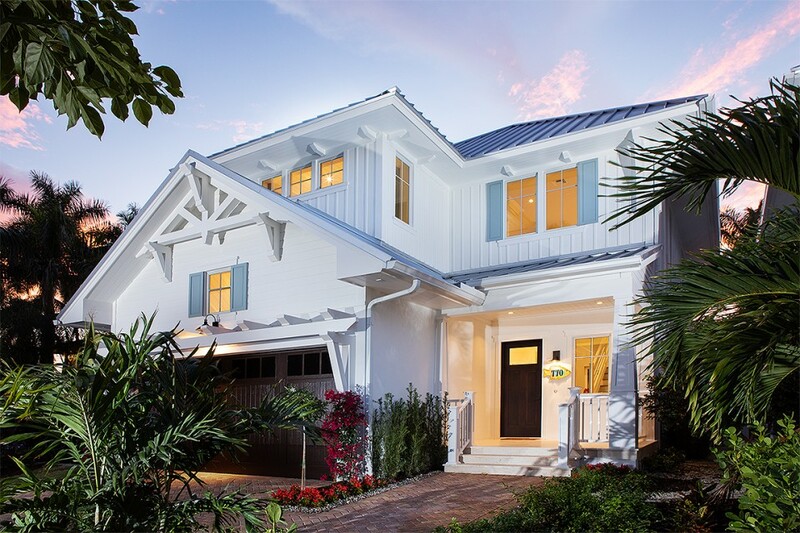 Construction features include CBS construction for first and second floors, Andersen impact windows, Wolf- Subzero appliances, custom Ruffino cabinetry, energy efficient spray-insulation, pre-wiring for custom shades, audio and security cameras, electric vehicle charger outlet in garage, natural gas feed, automated patio screens and MERV filtration. 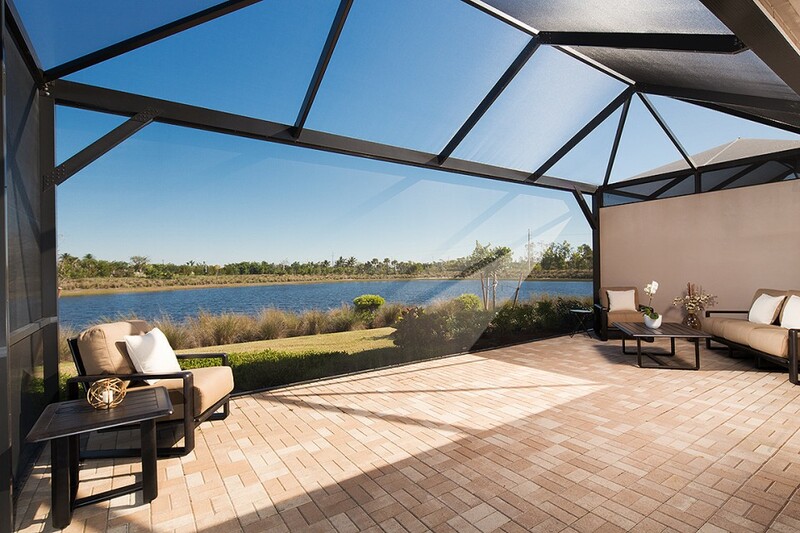 Site plan, elevations, hardscape and landscape renderings are conceptual in nature, are not drawn to scale and are subject to change. 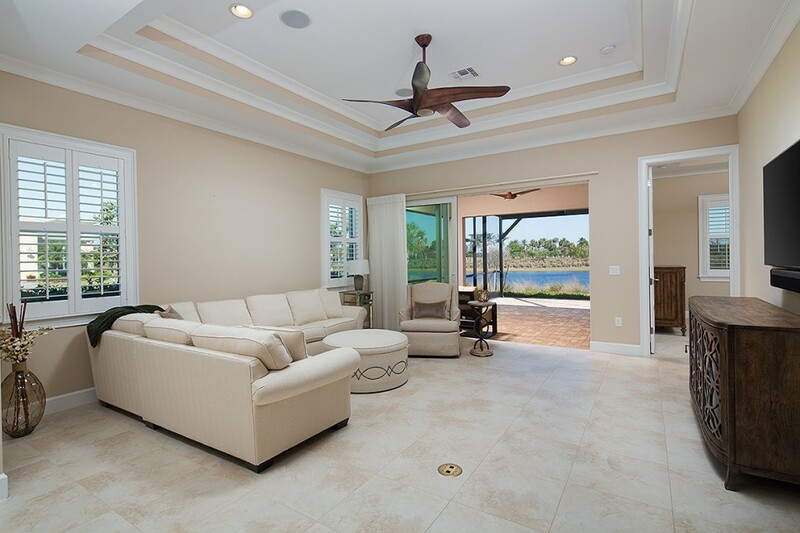 Spectacular turnkey furnished lakefront residence located in the heart of Sterling Oaks and within a few short miles to the Gulf beaches. 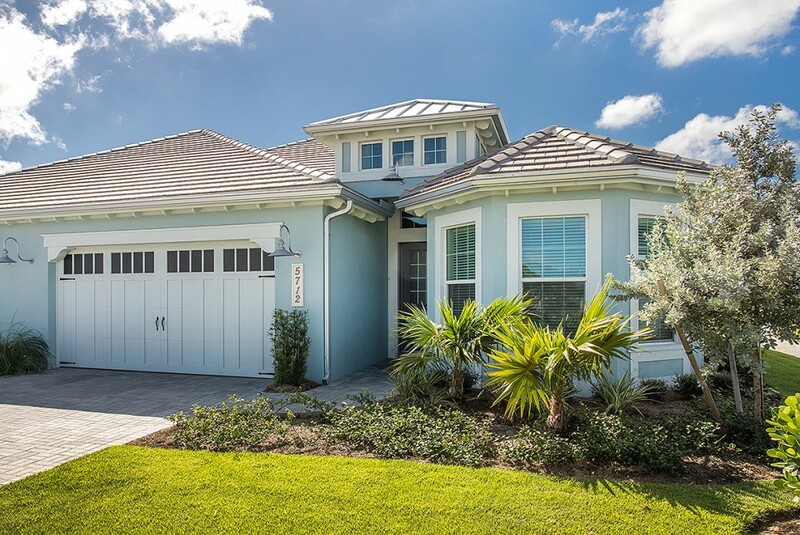 Located in the popular Wildcat Cove neighborhood, this home offers a generously-sized floor plan with 3 specious bedrooms, 3 full baths, an expansive 2nd floor loft area and private 2-car garage. 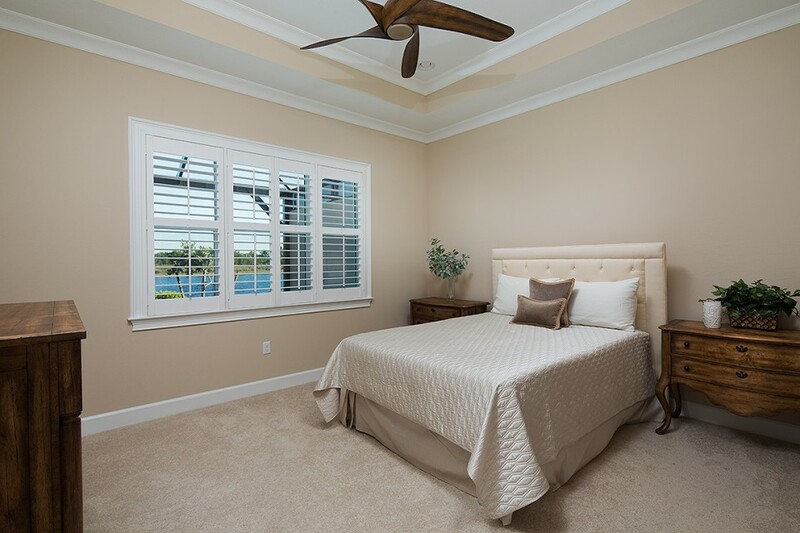 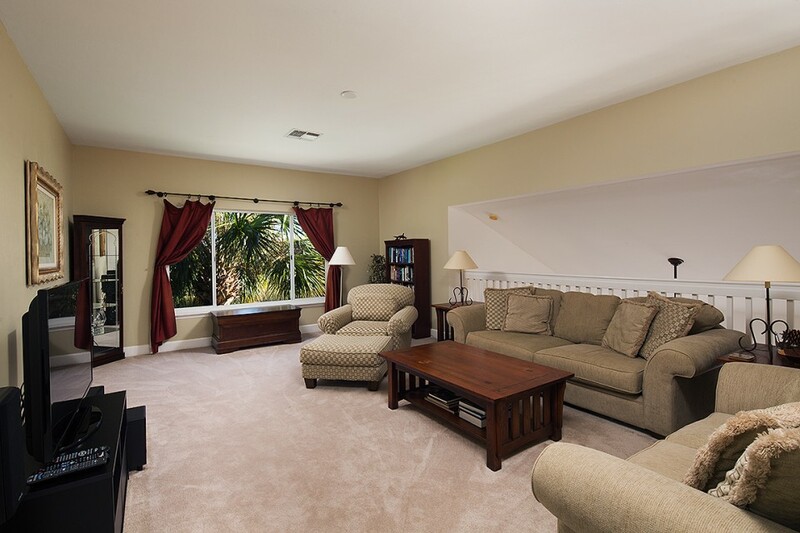 Ground floor master suite, cathedral ceilings, newer HVAC system (2015) and screened lanai offering peaceful lake views- all within a short distance to the Wildcat Cove resident-only pool area. 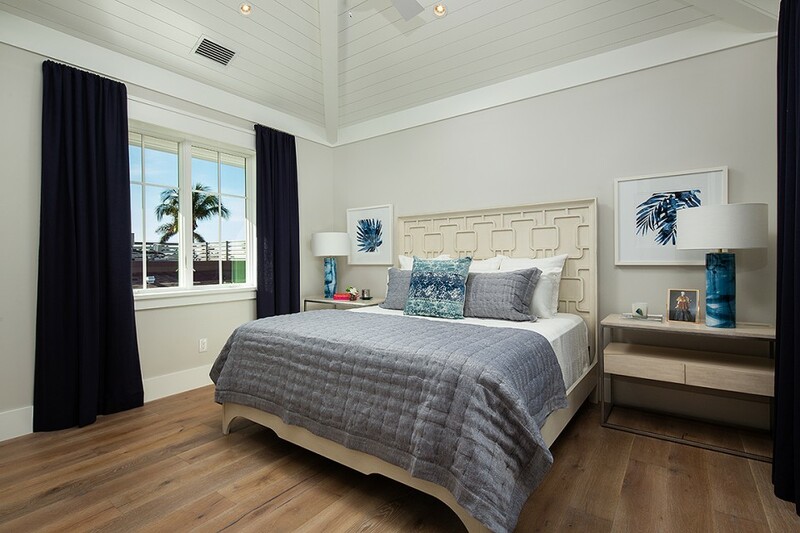 The Club at Sterling Oaks offers a multitude of luxury resort-styled amenities to its residents including expansive resort pool and spa area, formal clubhouse with dining and fitness center, casual poolside cabana bar and grill, bocce ball and pickleball facilities. 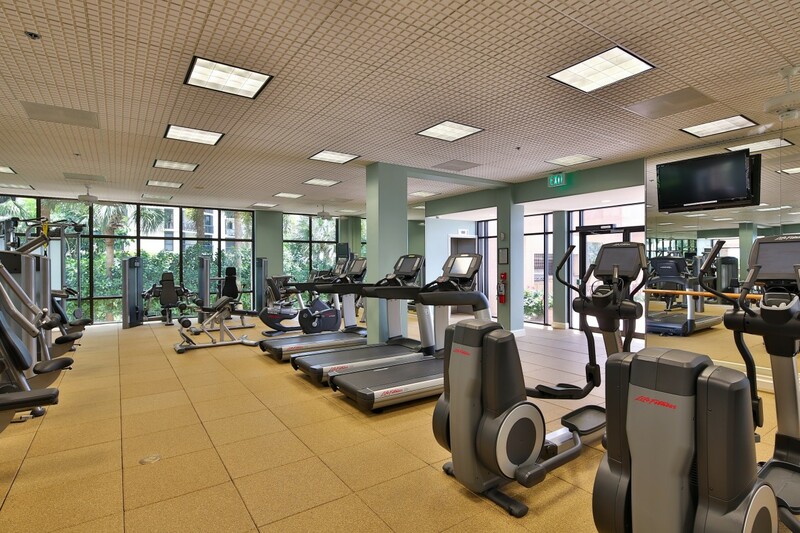 For the tennis enthusiast, there are three levels of (optional)Tennis Membership opportunities available. 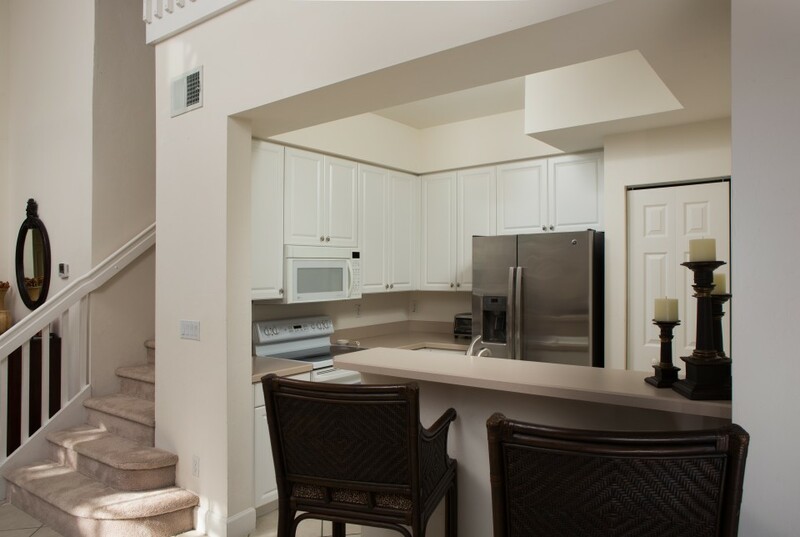 The monthly HOA dues provide for comprehensive resident services and low maintenance living.